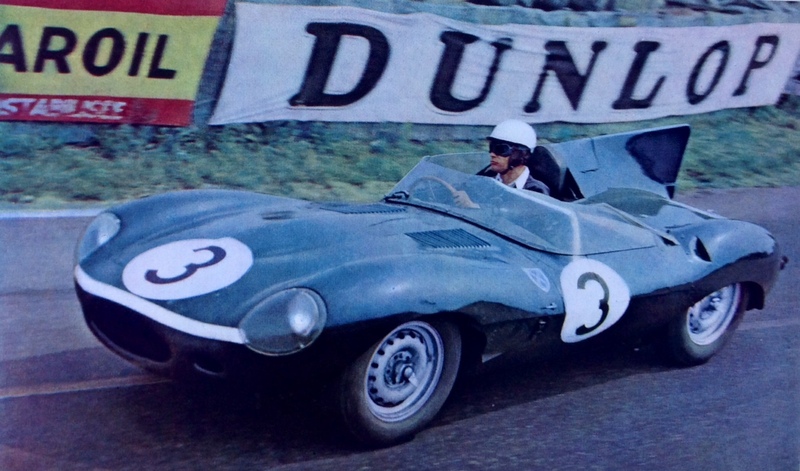 Posted: January 20, 2015 in Who,What,Where & When...? 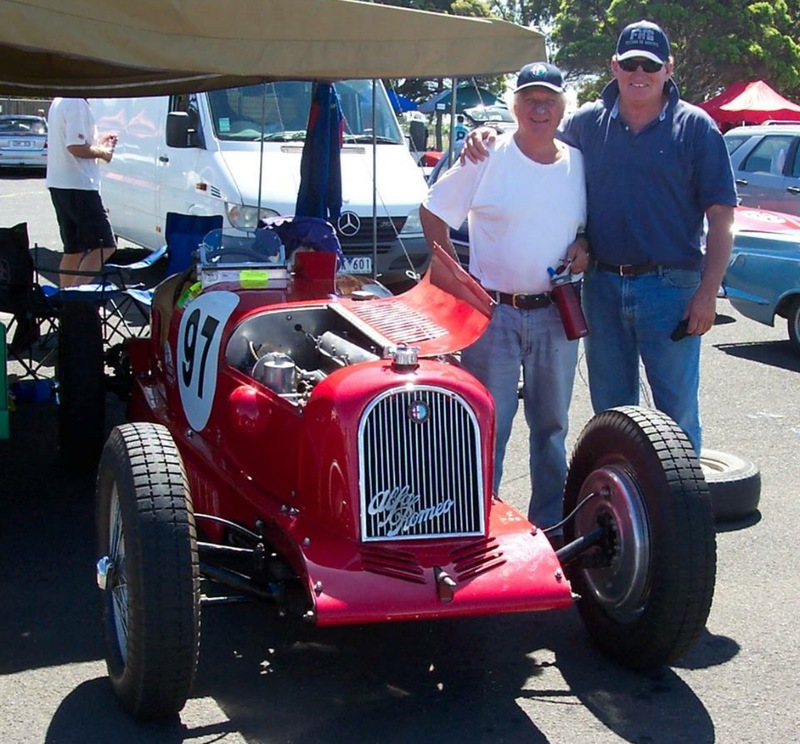 Jack returned to our Australian summer as the reigning World Champion, he didn’t disappoint the Tasmanian crowd winning the race from the similar MkIV T51’s of Alec Mildren and Bib Stillwell. 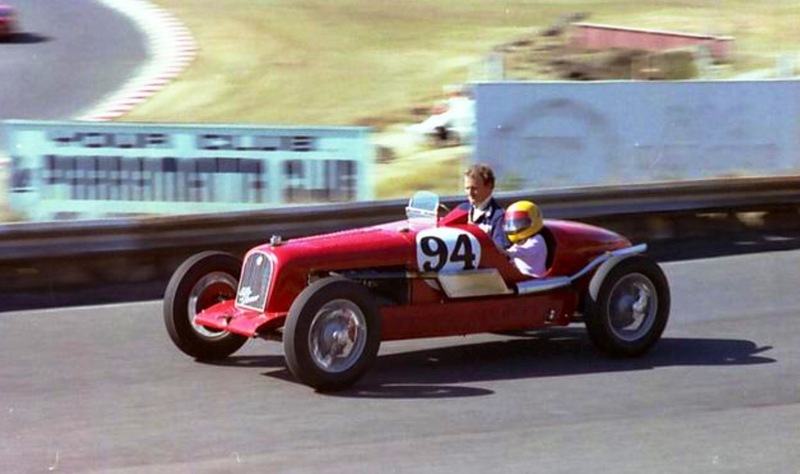 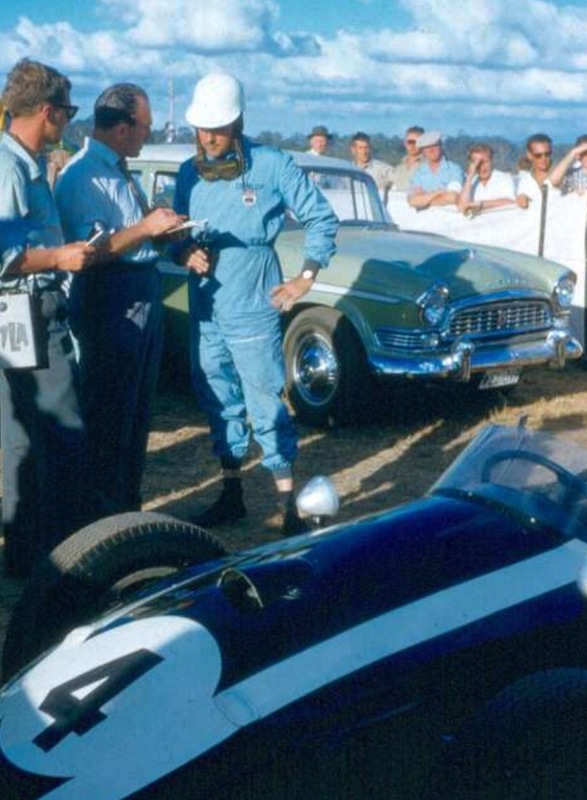 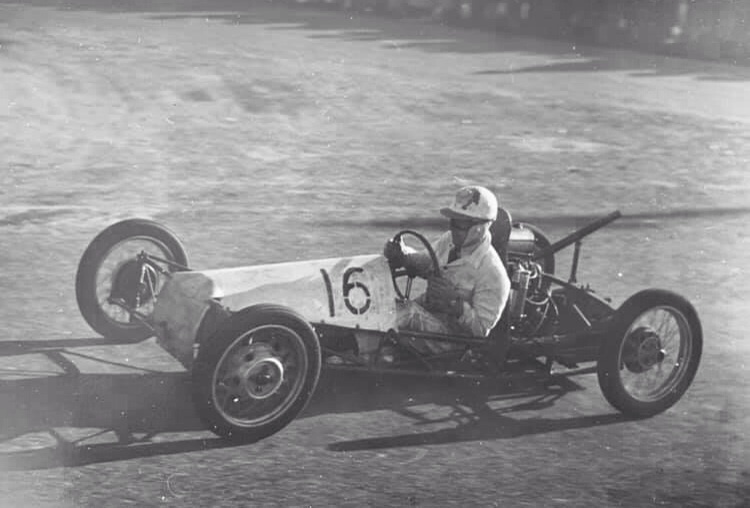 In those pre-Tasman 2.5 litre Formula days Australian National F1 was run to Formula Libre rules, by 1960 Coopers of various models and capacities were the dominant marque. 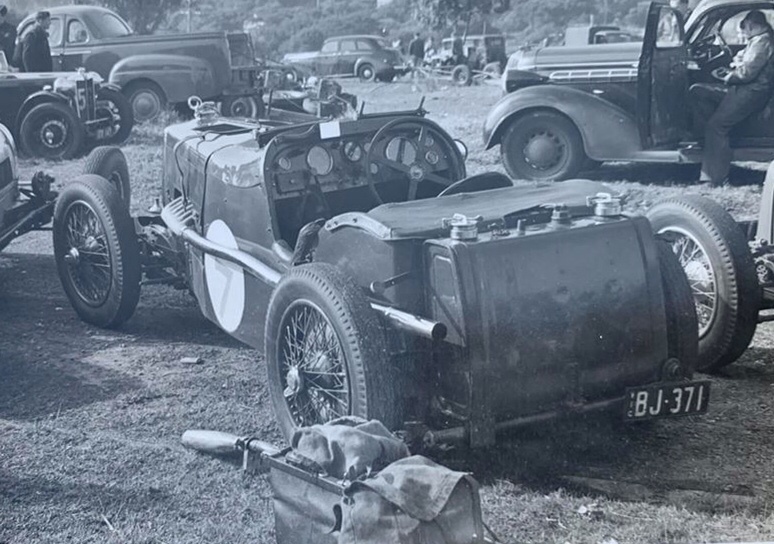 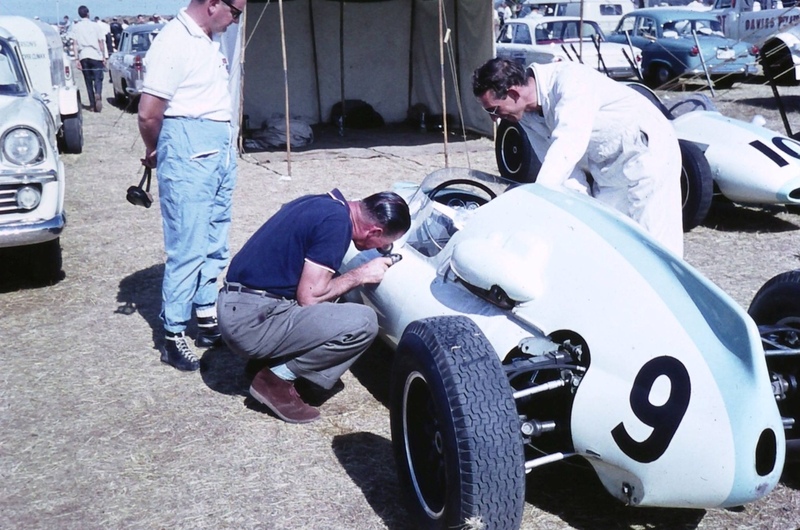 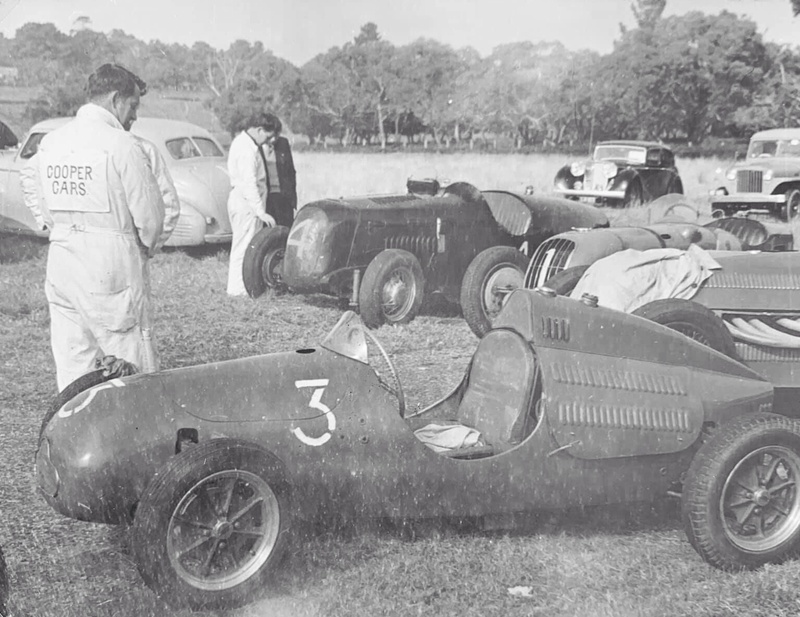 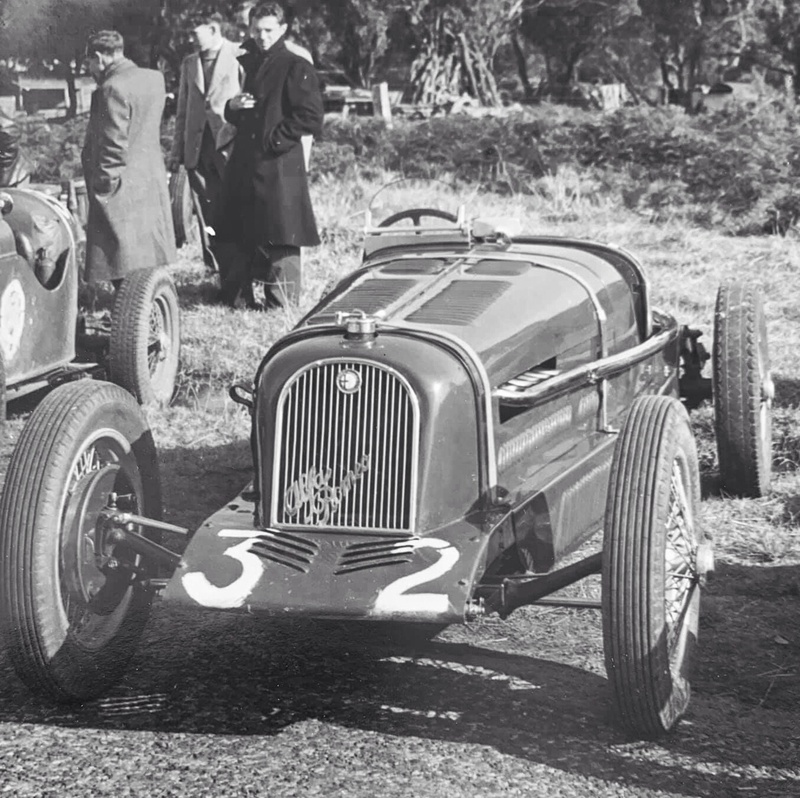 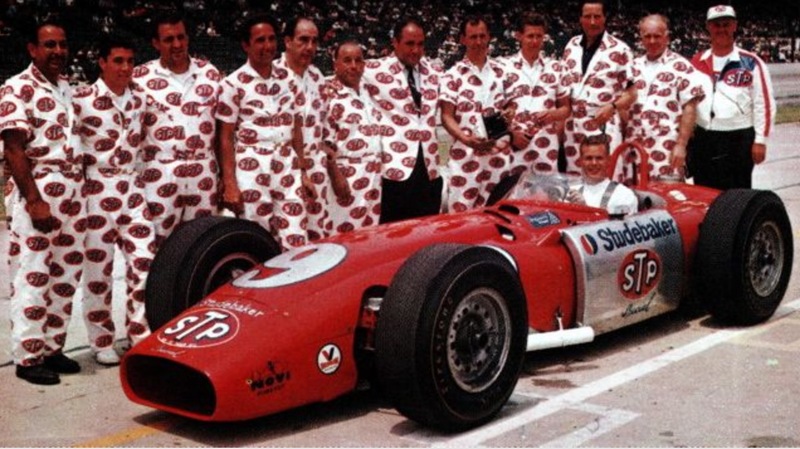 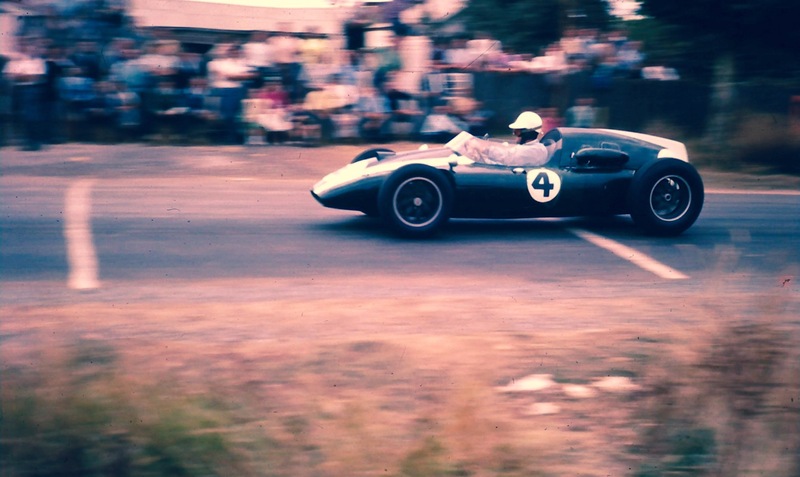 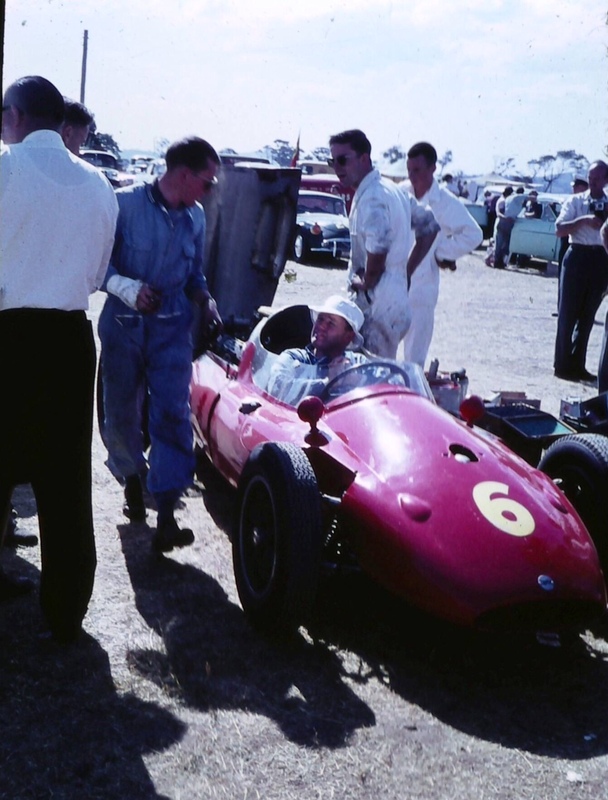 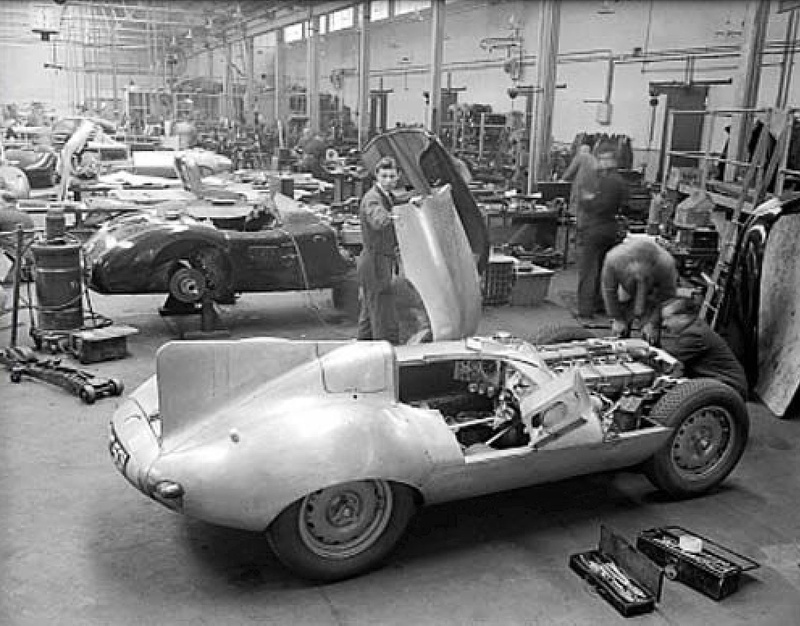 There were still sports cars amongst the single-seaters though including Doug Whiteford’s ex-works Maserati 300S, sold to Doug after the 1956 Australian Grand Prix at Albert Park when five Masers made the long trip south to Australia. 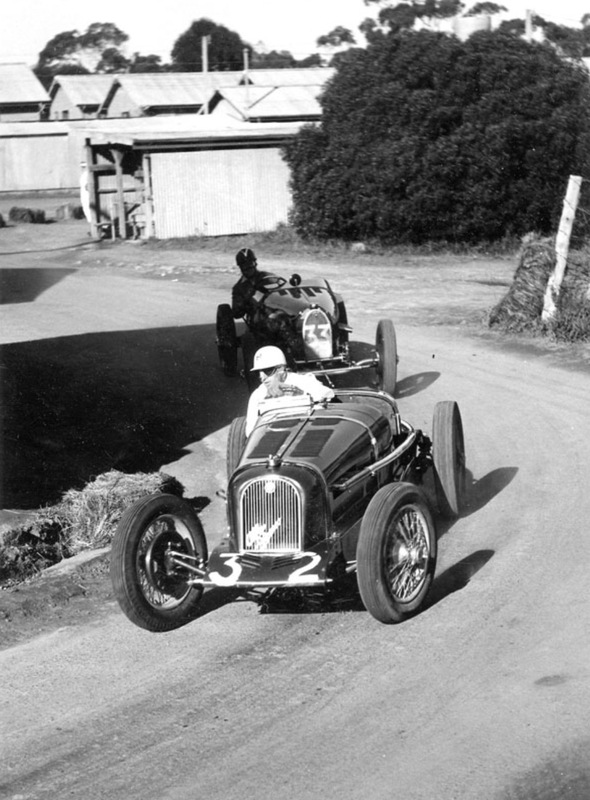 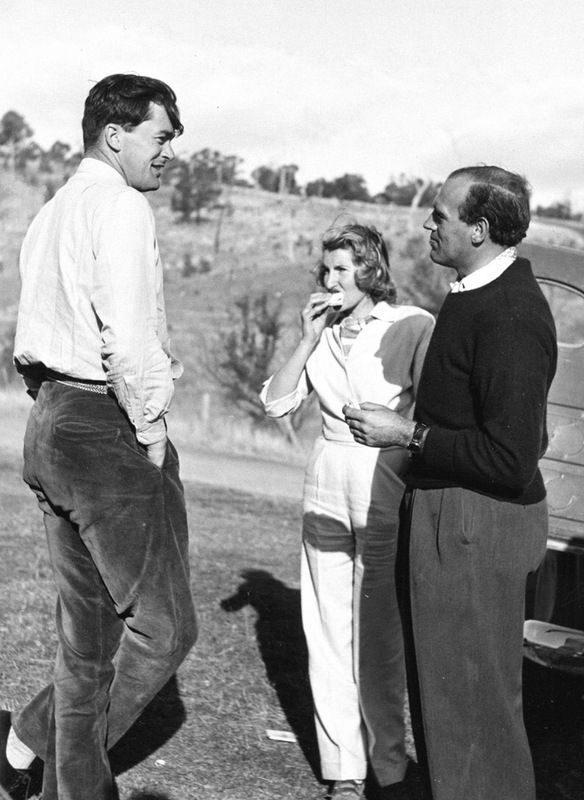 The article continues ‘Although racing has been carried out at Longford for several years, it was only the selection of the circuit for a Gold Star race in 1958 that Longord became known to Australians outside Tasmania…One of the advantages Longford holds over any other mainland circuit is full government and community support. 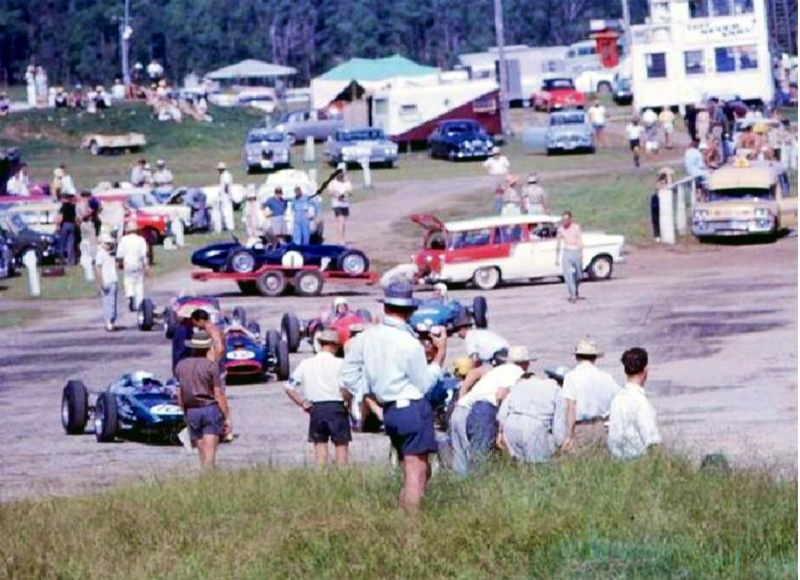 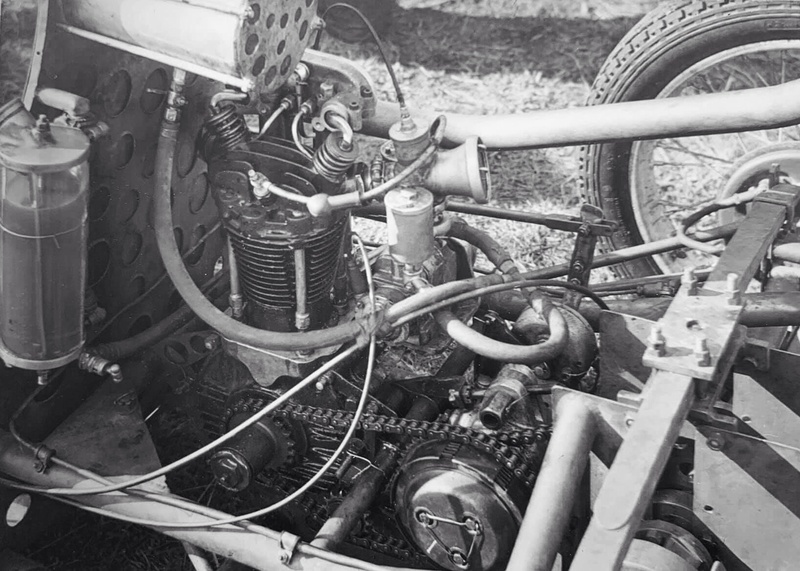 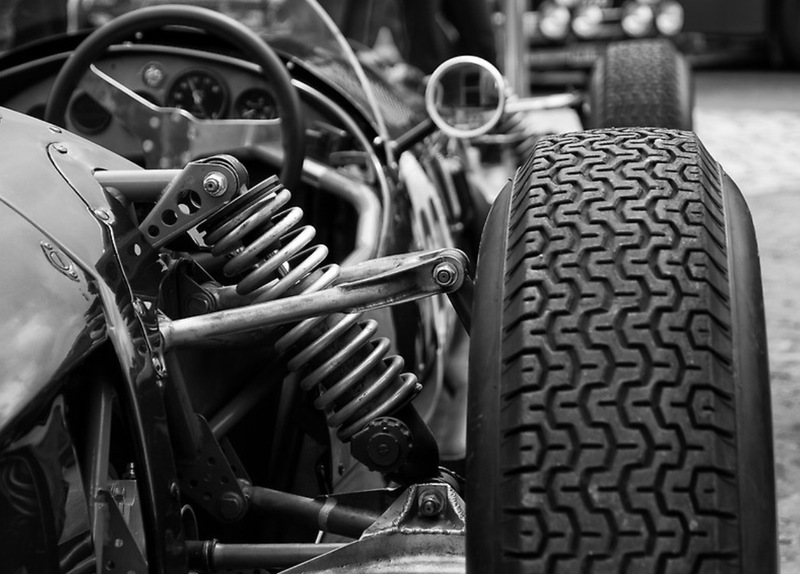 Unlike other states where motor racing is viewed with concern for safety or as a niose disturbing nuisance and a Sabbath breaker, Tasmania views motor racing as a vital tourist attraction and as such, gives it the fullest support’. 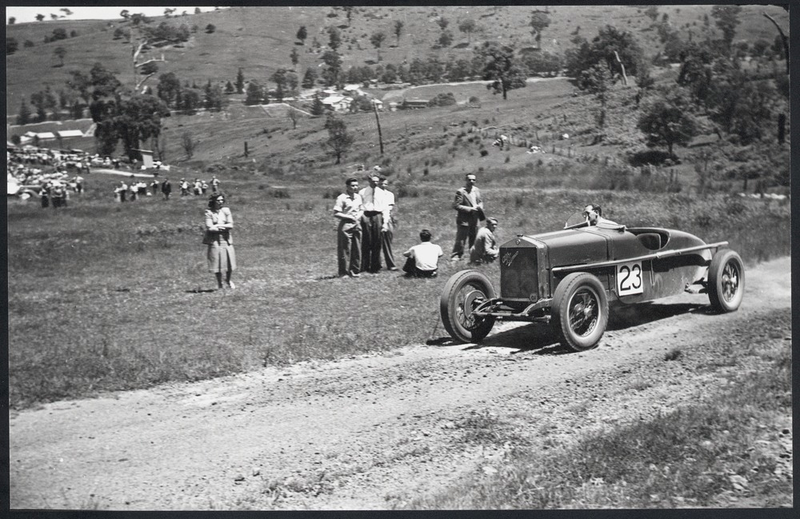 Improvements to the track since the 1959 meeting resulted in a faster, more even surface with a softened approach to the railway crossing in Longford township. 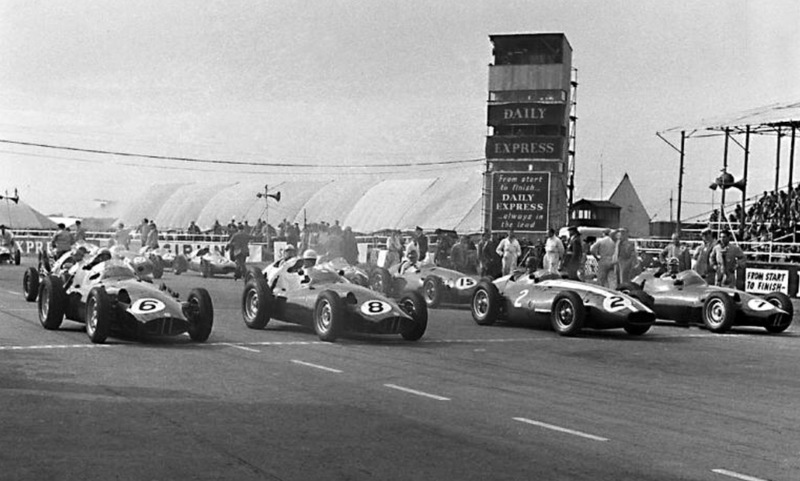 John Ellacott shot of the front 2 rows gridded up: Brabham #4, Stillwell #6, Miller in yellow, all Cooper T51 Climaxes, and Arnold Glass in the Maserati 250F…evocative! 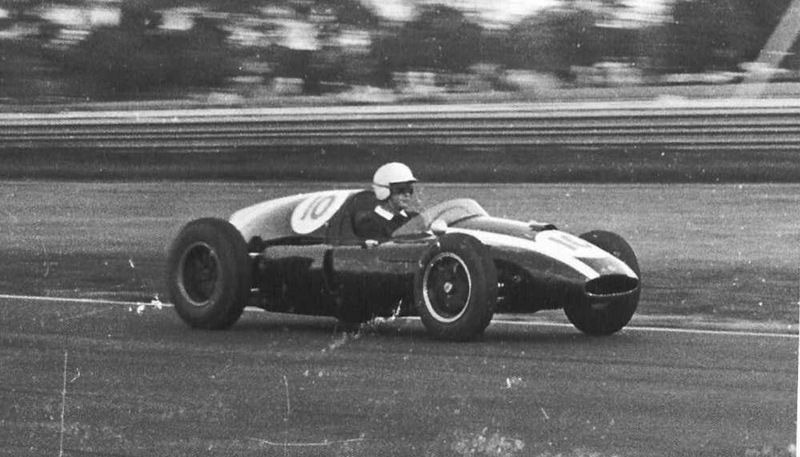 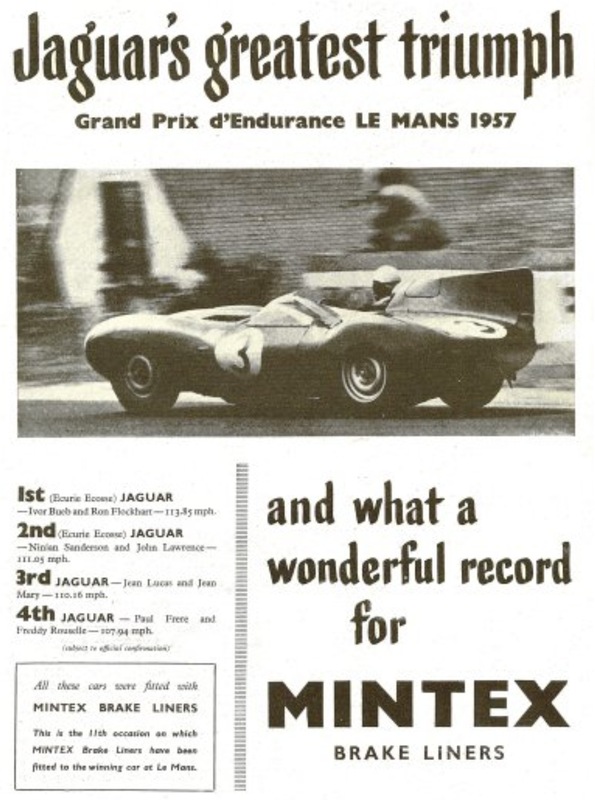 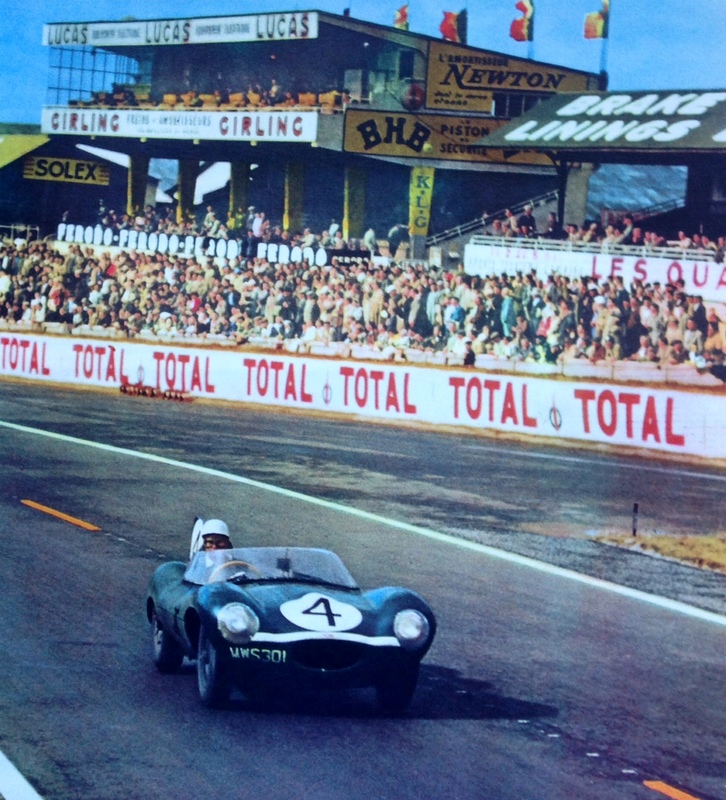 The main event of the 1960 meeting was the Australian Tourist Trophy whivh was won by Derek Jolly’s ex-works Lotus 15 Climax FPF 2 litre. 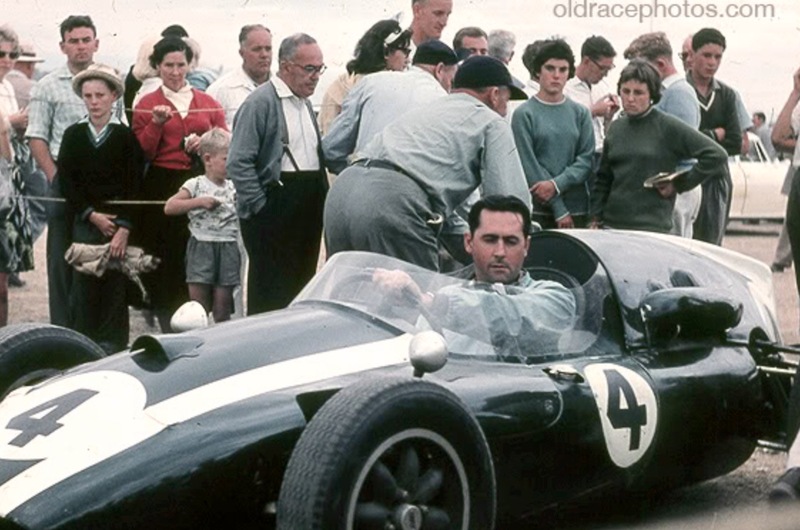 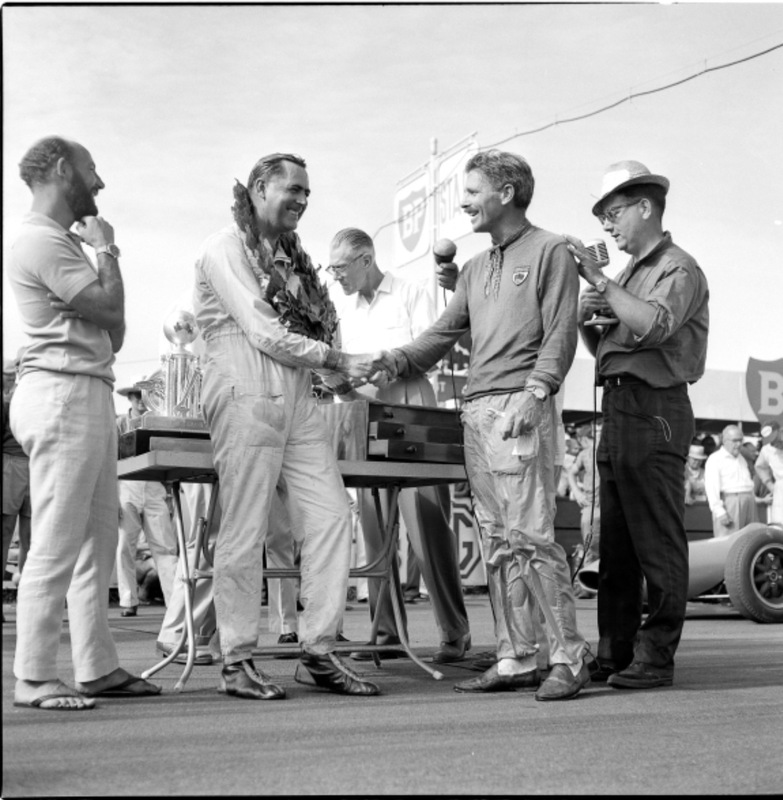 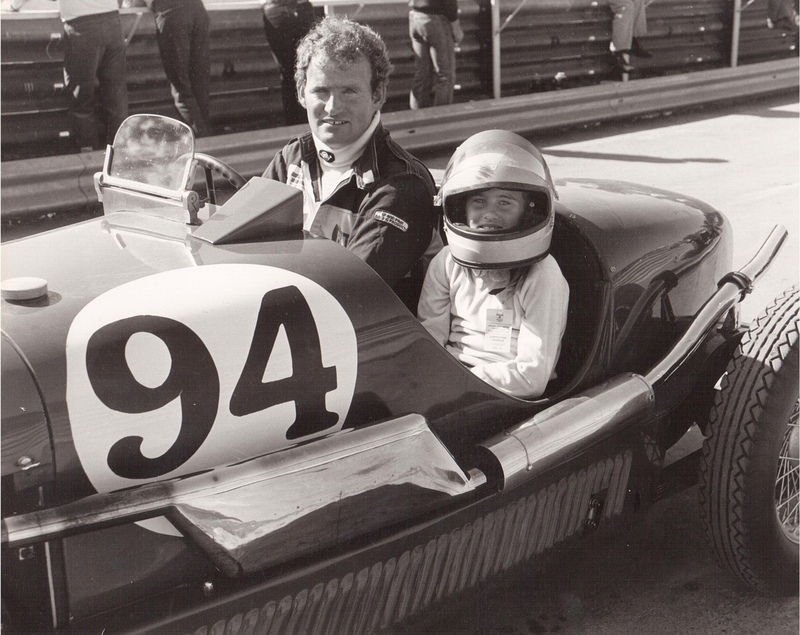 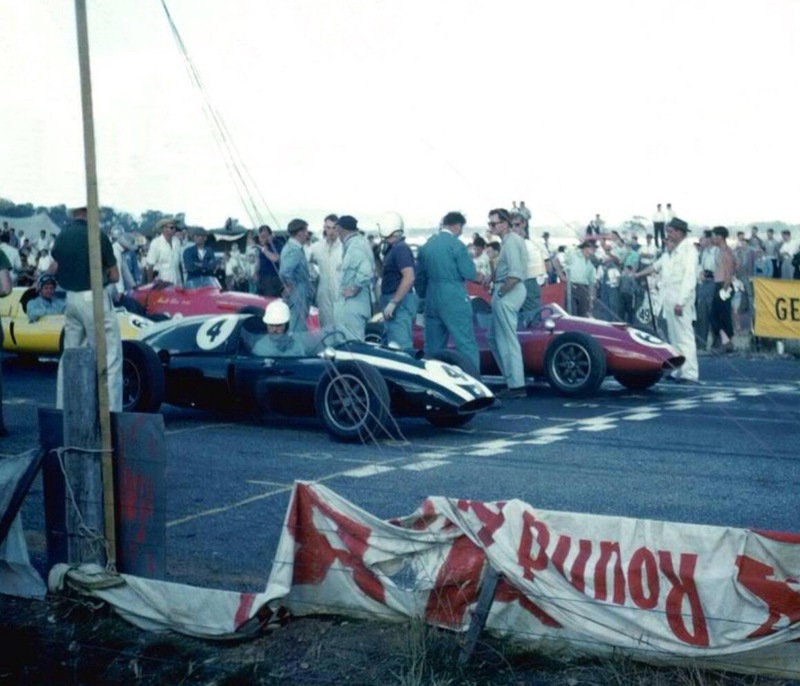 Jack Brabham was secured by the organisers, the just crowned World Champion bringing the Cooper T51 Climax FPF 2.5 with which he had won the NZ GP at Ardmore in January for the Longford Trophy Formula Libre event. 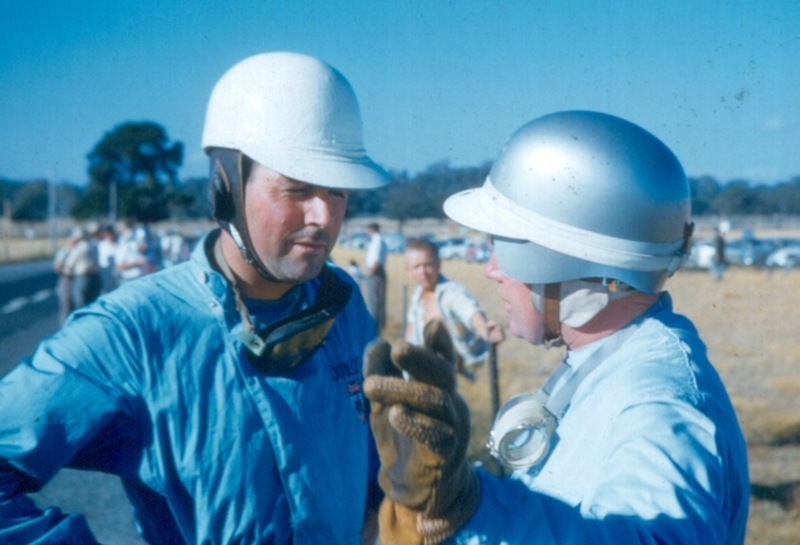 Jack’s practice time of 2:38 was a second clear of Bib Stillwell’s 2.2 litre T51. 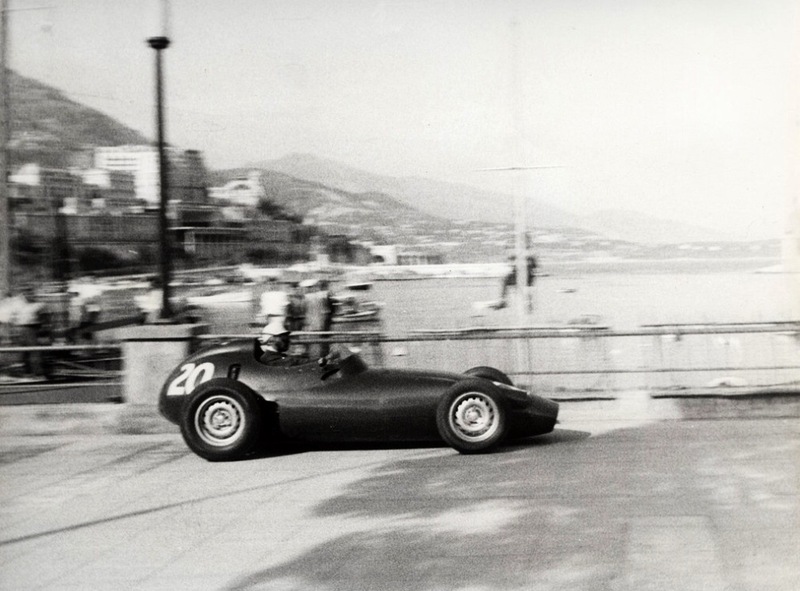 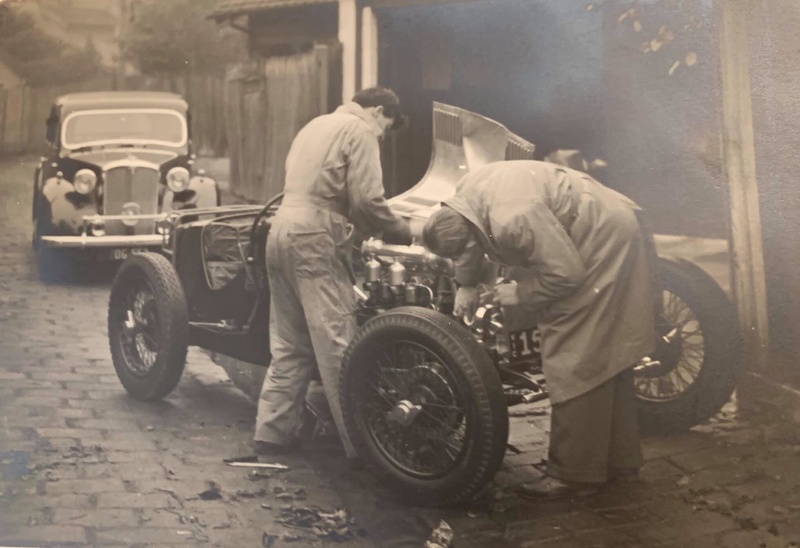 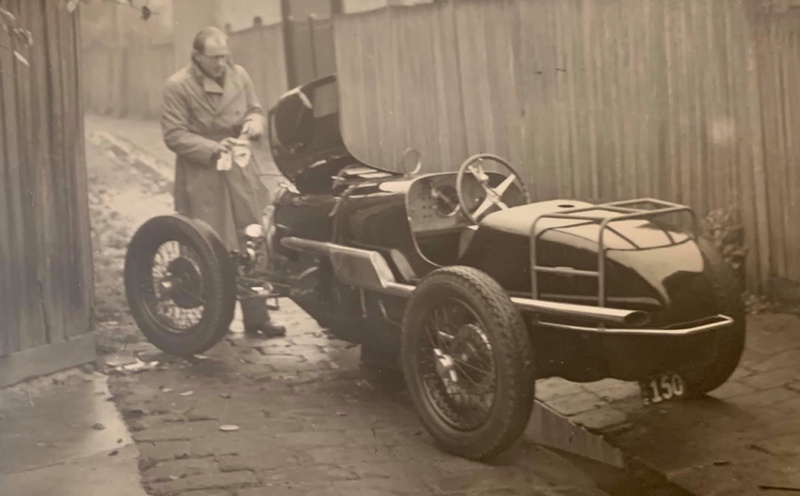 A welcome addition to the grid was Alec Mildren’s new Cooper T51 Maserati, the frame of the car was adapted by Mildren and mechanic Glenn Abbey to fit a 4 cylinder DOHC Maser 250S sportscar engine running on methanol. 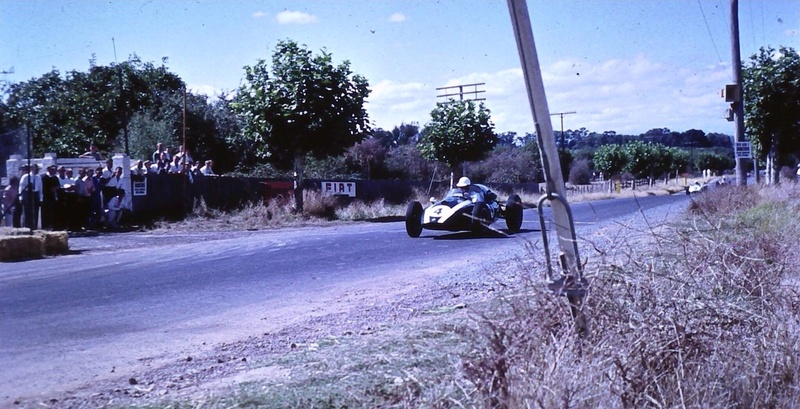 The soon to be 1960 Australian Gold Star champion did 2:46. 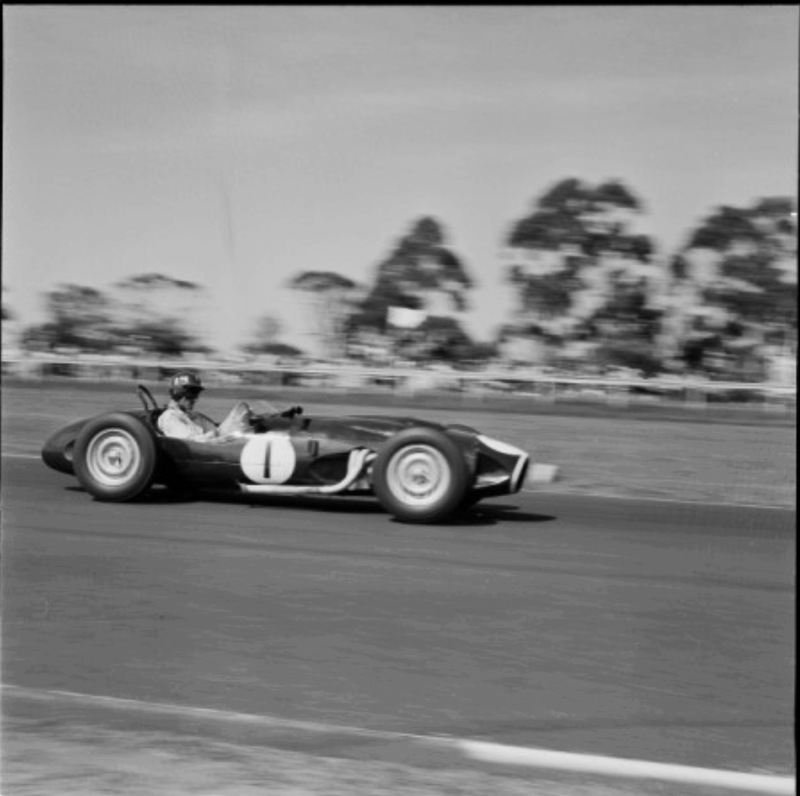 Stillwell got the jump from the start and lead for the first three-quarters of a lap before Brabham passed him in his more powerful Cooper. 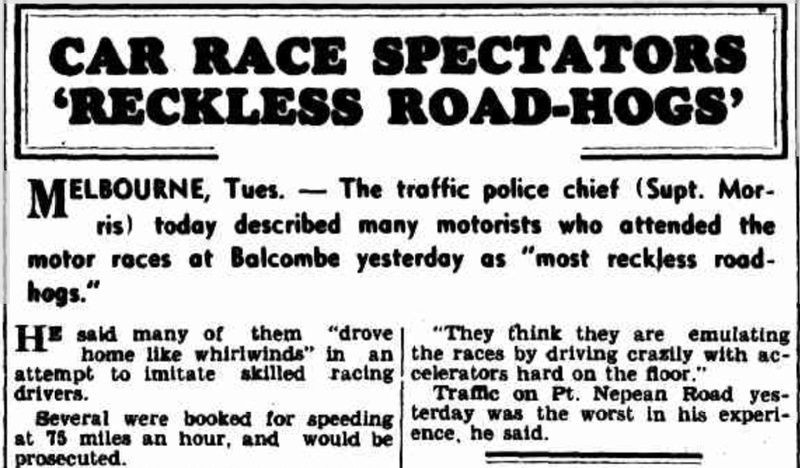 On lap 3 Jack did a 2:34, an average of 105.19 mph, on the following lap Jack recorded a top speed on the Flying Eighth Mile of 157.9 mph. 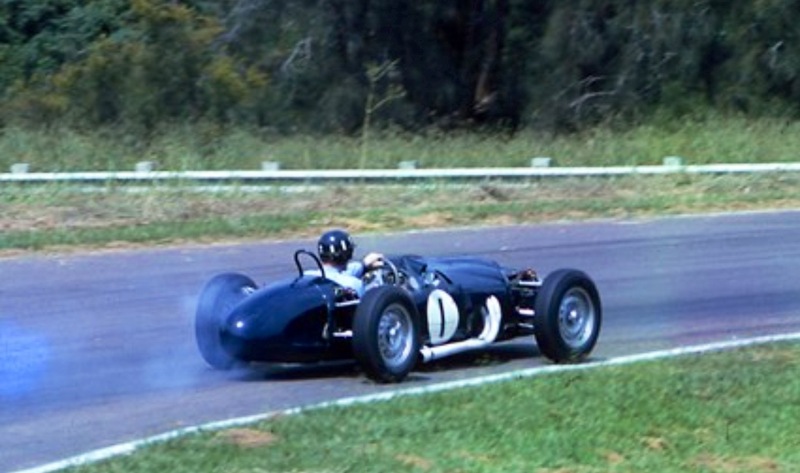 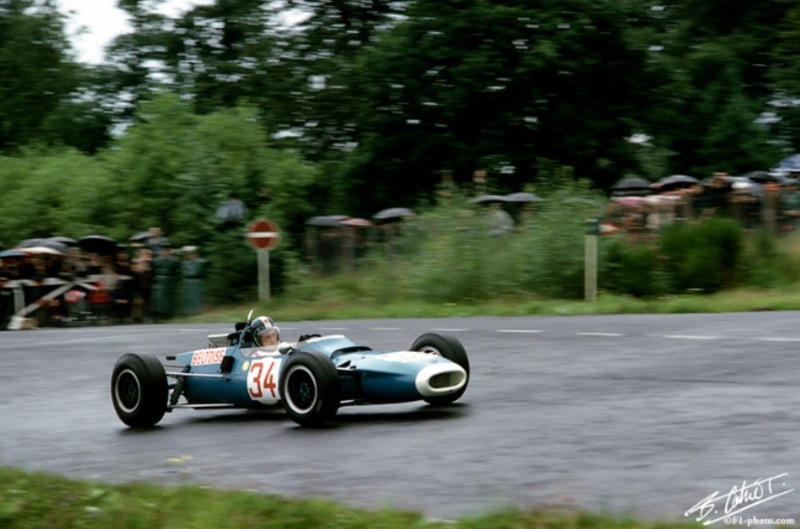 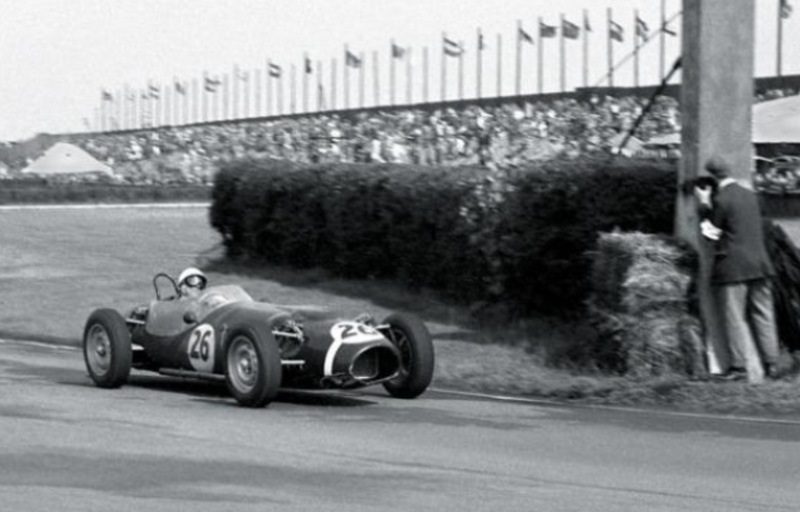 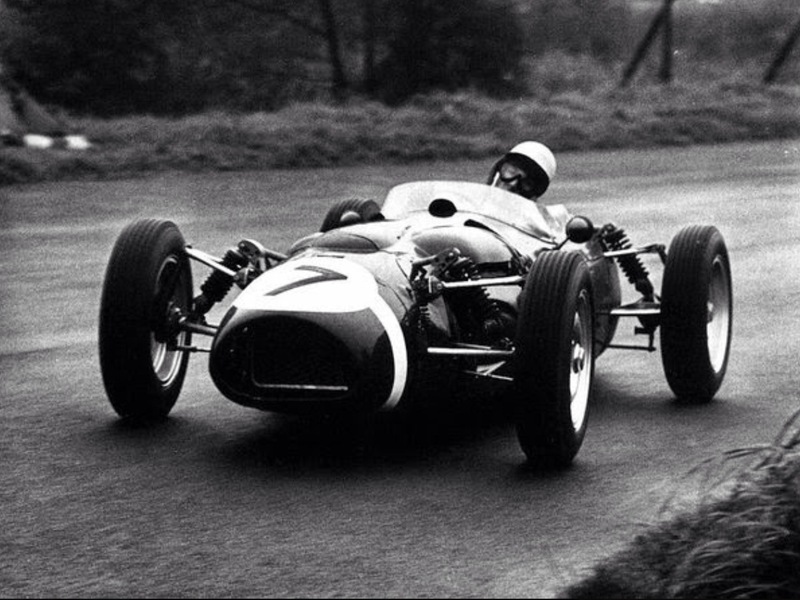 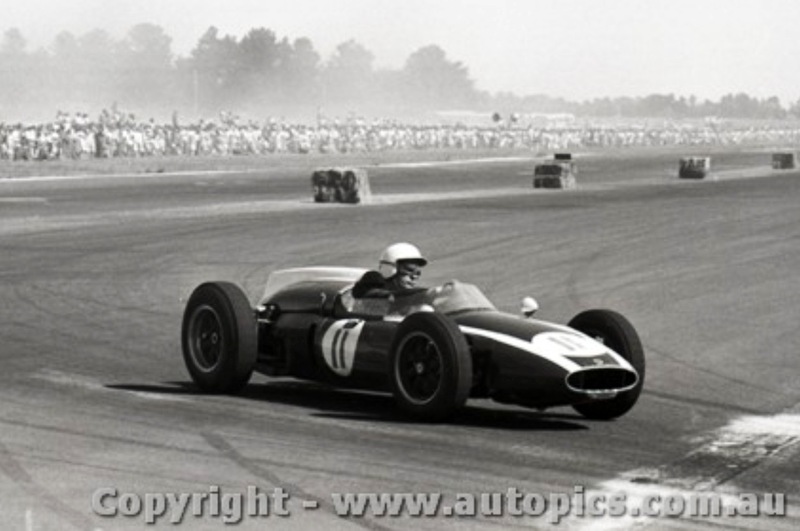 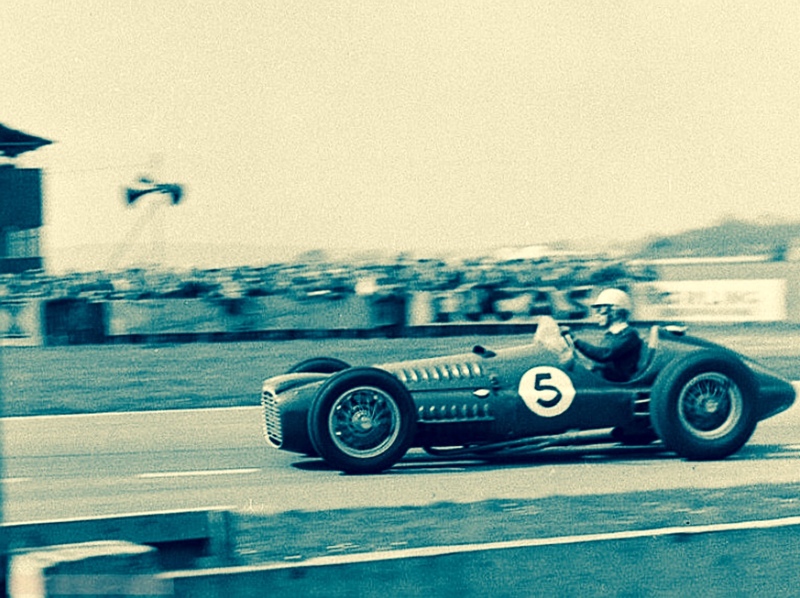 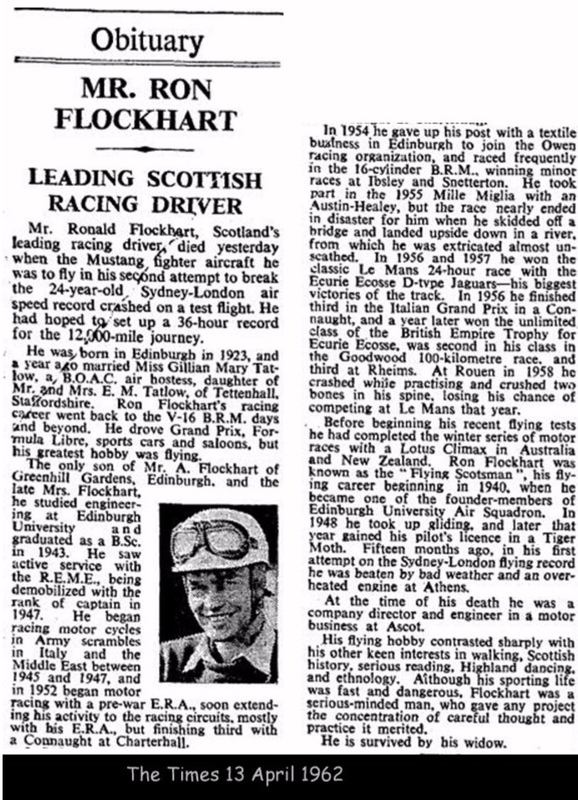 Brabham reduced his pace and led comfortably from Stillwell, Mildren and Arnold Glass’s ex-Hunt/Stillwell Maserati 250F. 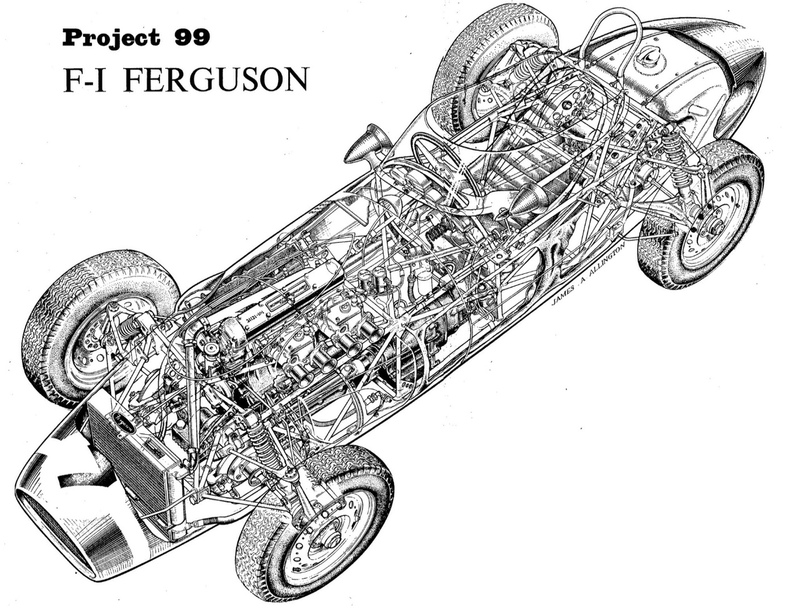 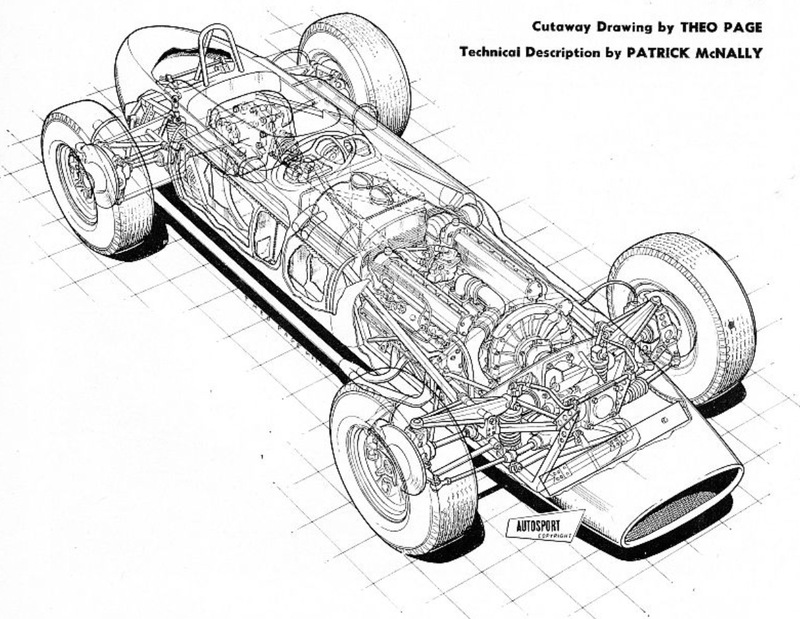 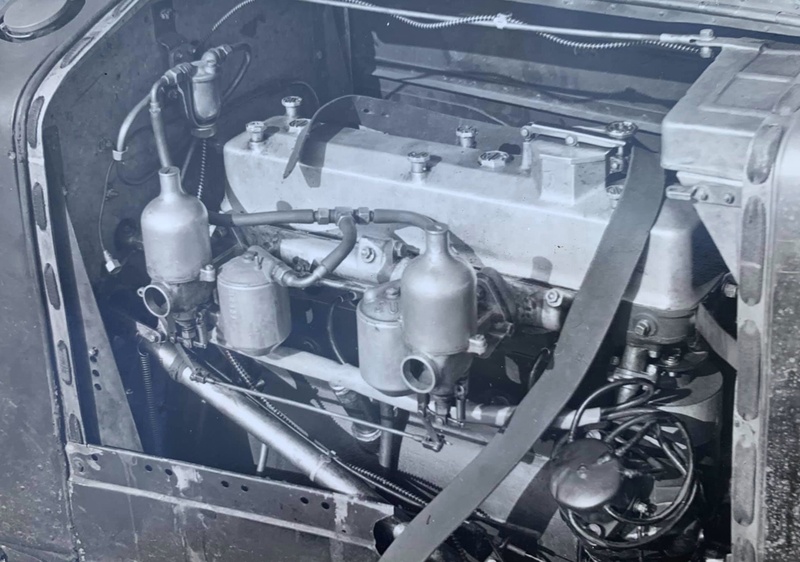 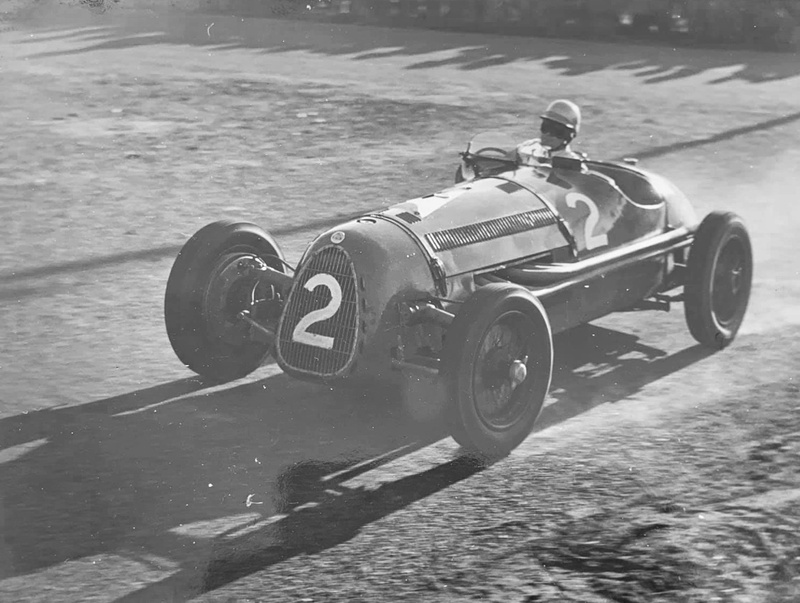 The punch of Mildrens Maserati engine was demonstrated when he sailed past Stillwell’s Coventry Climax engined T51 on the Flying Mile. 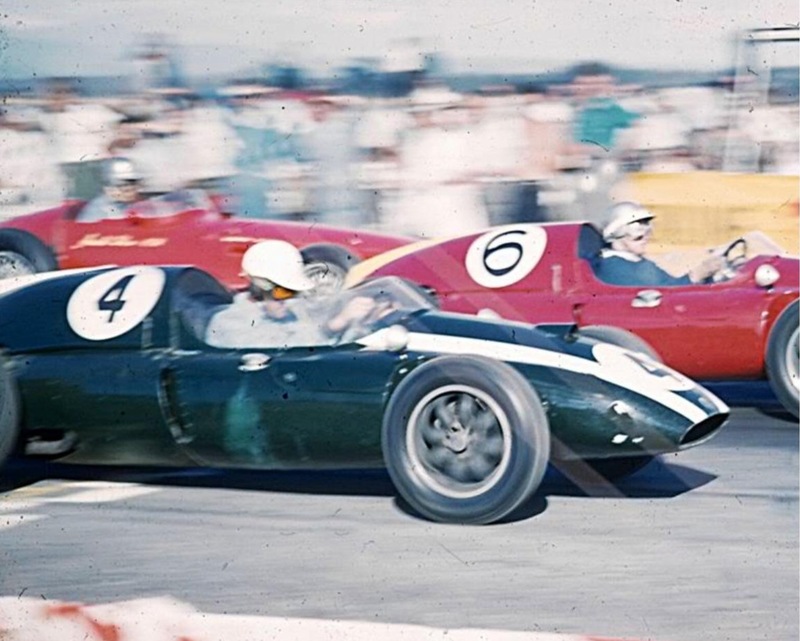 At about the same time Bill Patterson’s 2 litre T51 passed Glass with Jon Leighton’s Cooper T45 Climax being challenged by Glynn Scott’s similar ex-Mildren machine, both of these cars were powered by 2 litre Climaxes. 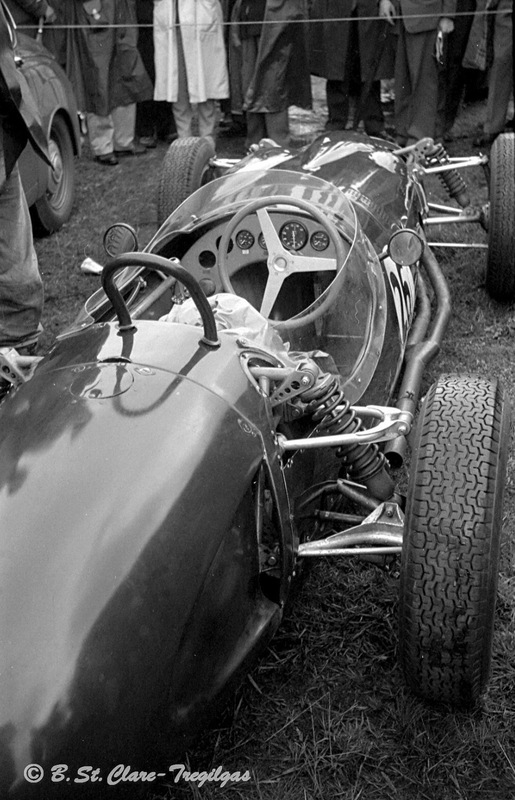 Towards the end of the 17 lap 45 minute 40 second race Brabham allowed Mildren to close up to within 100 yards of his car. 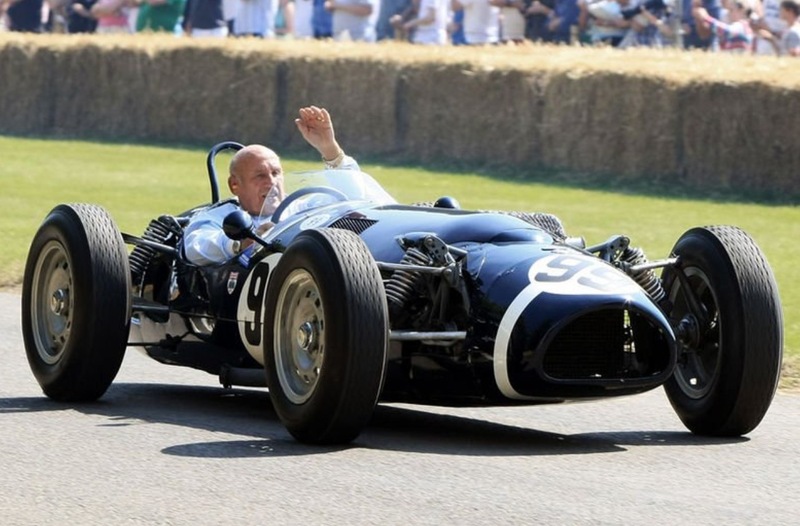 Magneto failure spoiling Patterson’s good run in his 2 litre T51. 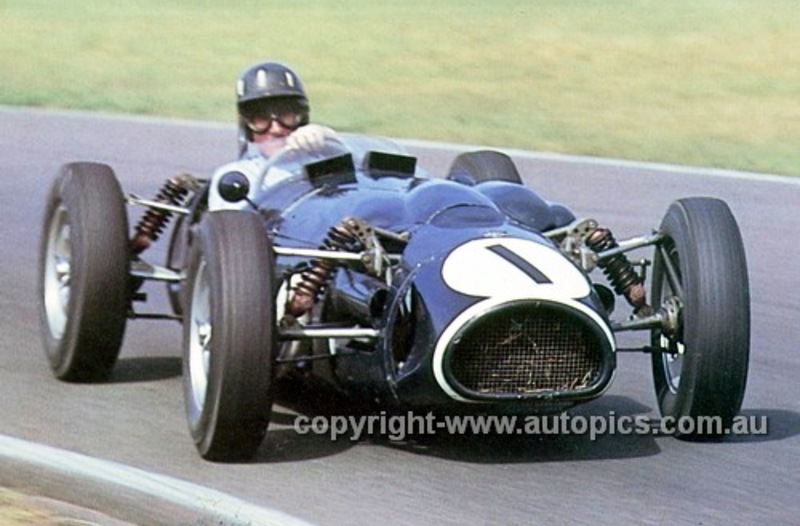 Brabham won from Mildren, Stillwell, Glass, Leighton and Scott, the Glass Maserati the only interloper amongst the dominant mid-engined Coopers. 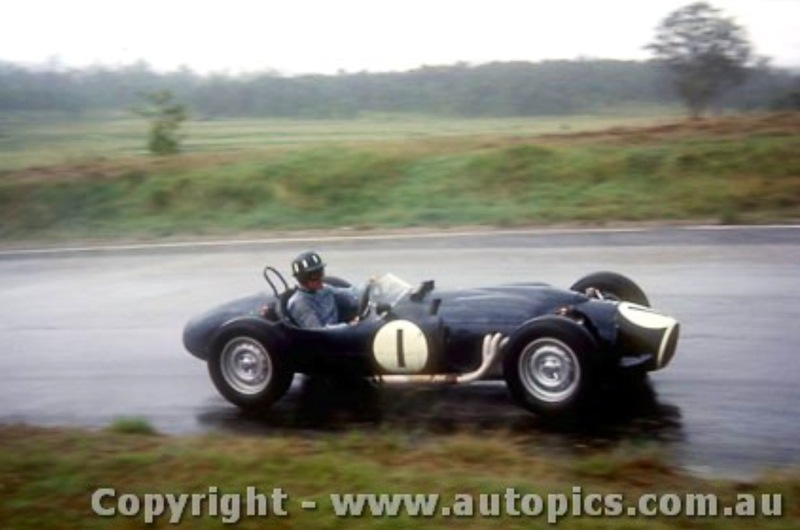 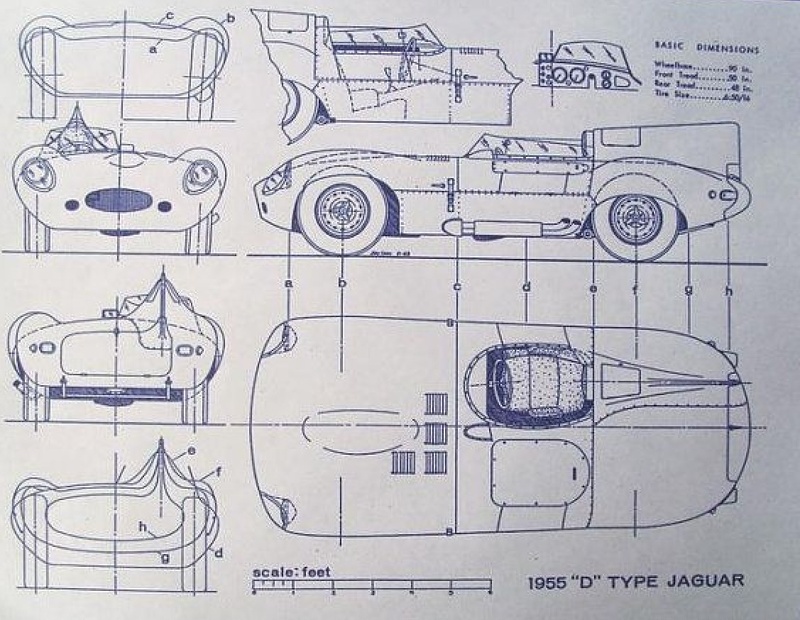 Allen Browns’ wonderful archive ‘oldracingcars.com’ states that the car Jack drove at Longford was probably the first of two cars he used in his succcessful 1959 F1 season, chassis ‘F2-4-59’. 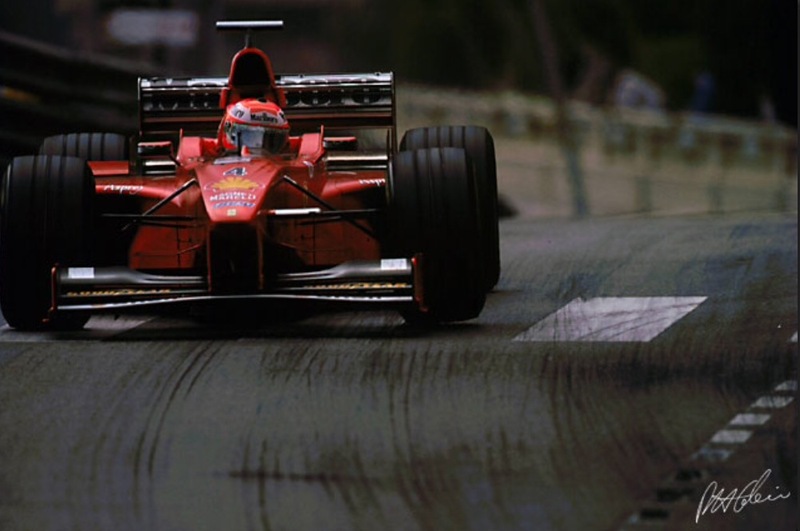 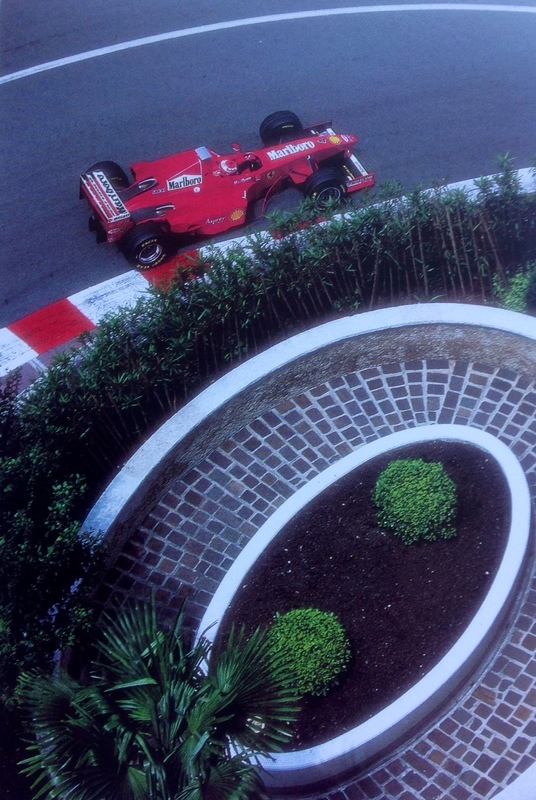 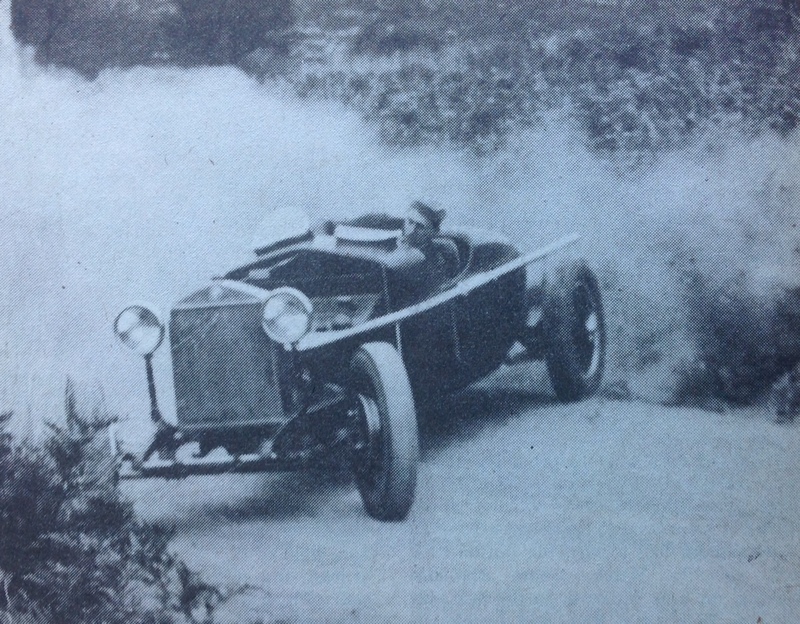 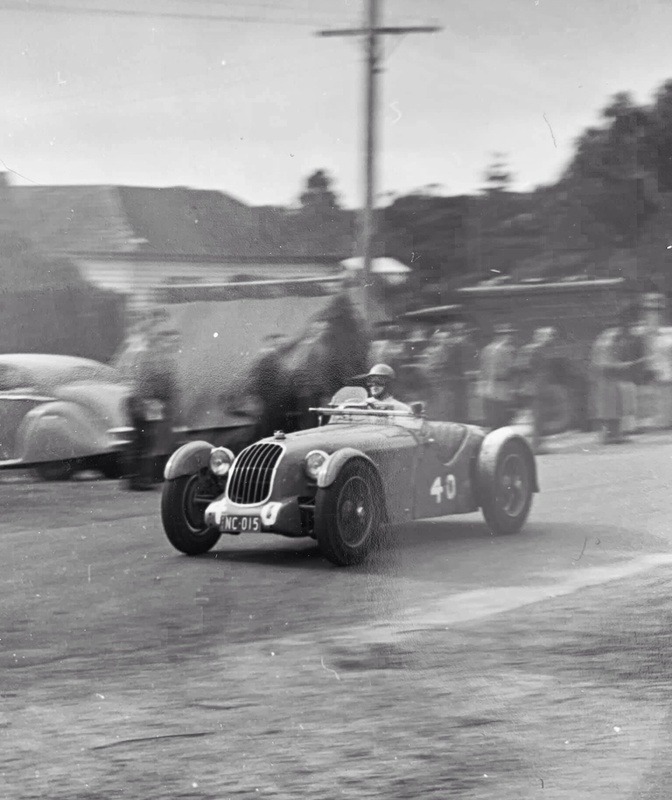 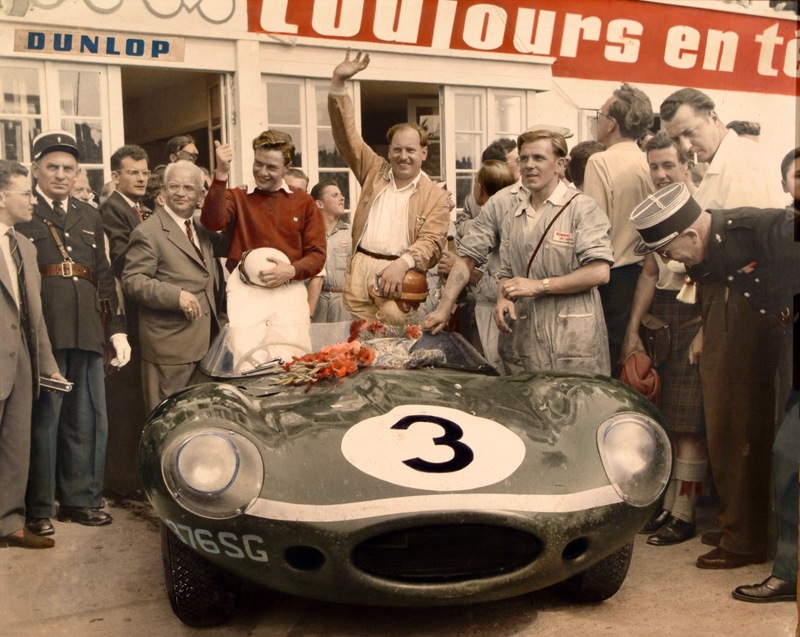 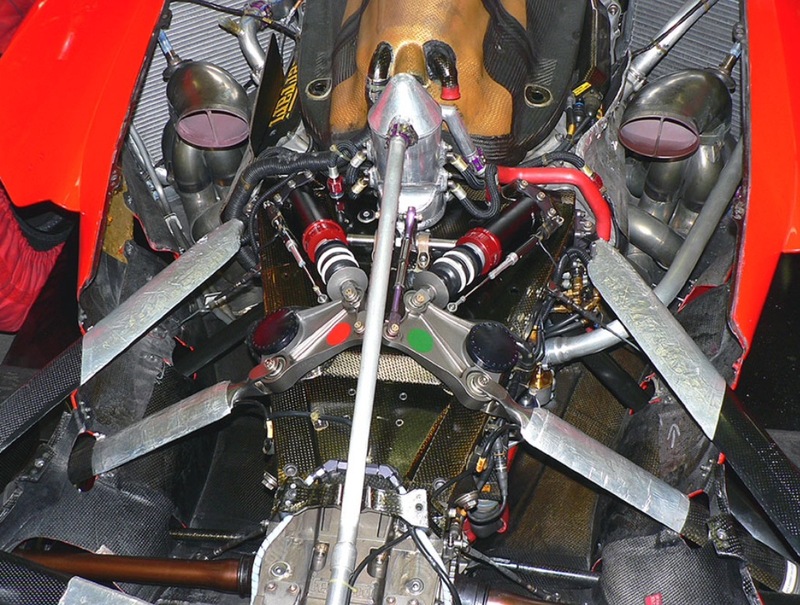 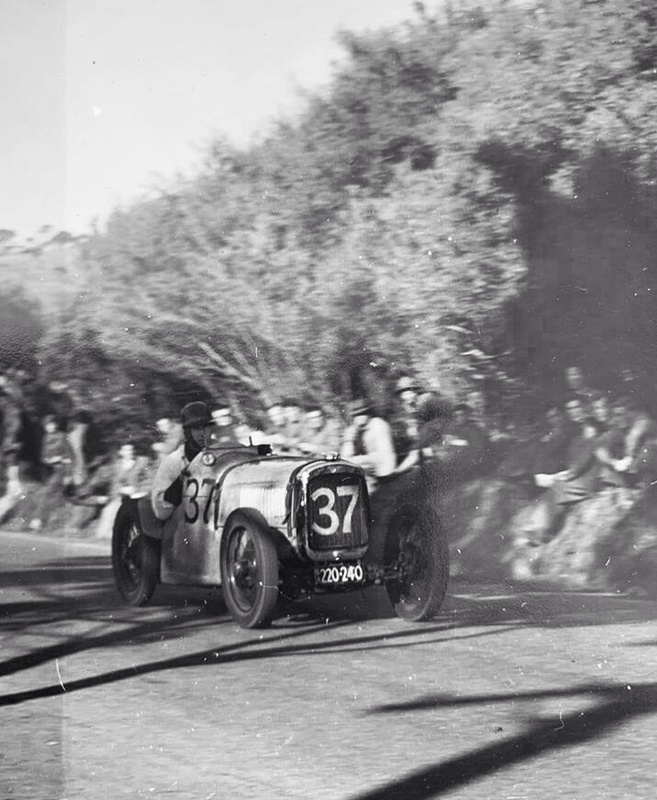 He drove it in the early part of the year, it then became a spare when ’27-59′ appeared at Zandvoort. 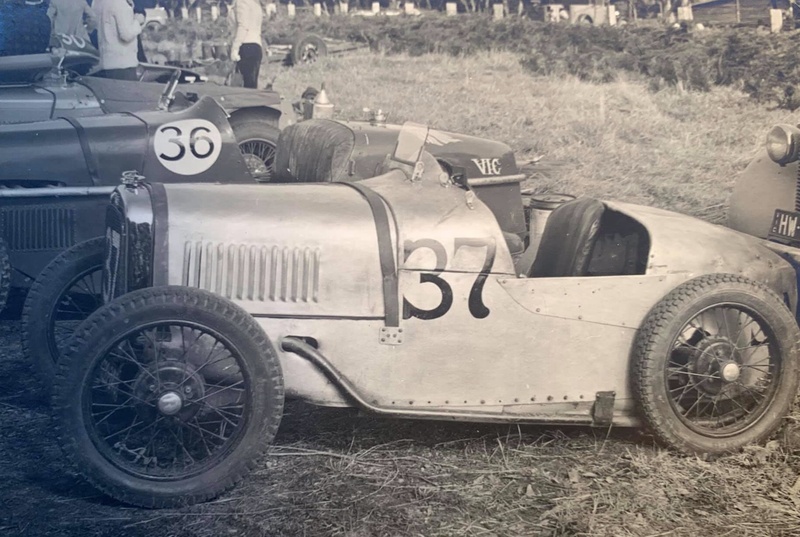 When Jack’s Australian season ended the car was sold to Bib Stillwell who then had two T51’s to choose from, his Gold Star campaigns had started to become more serious and ultimately were very successful. 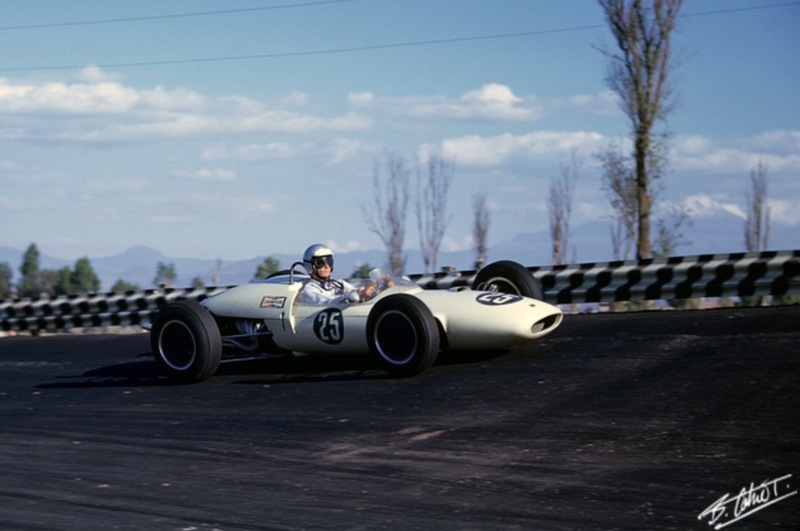 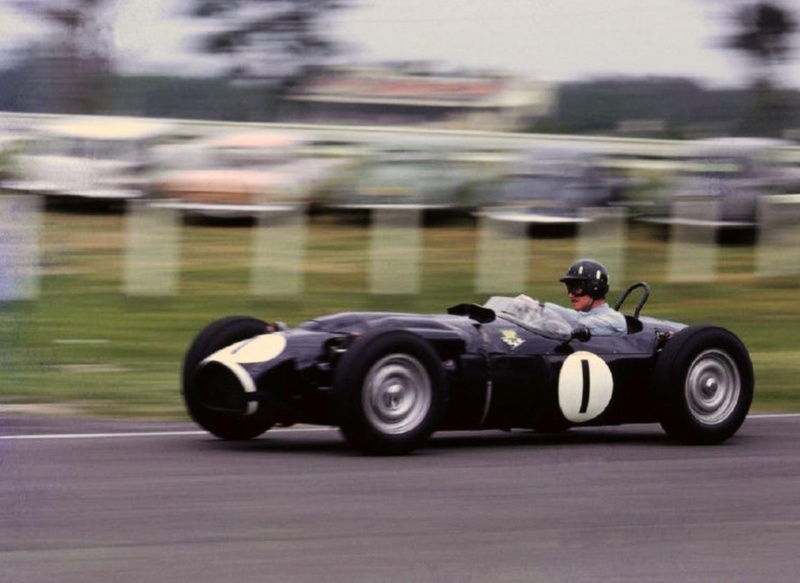 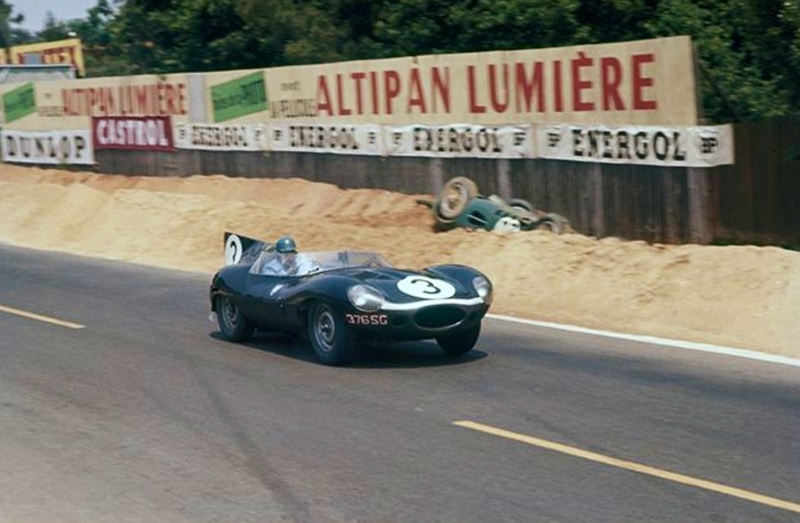 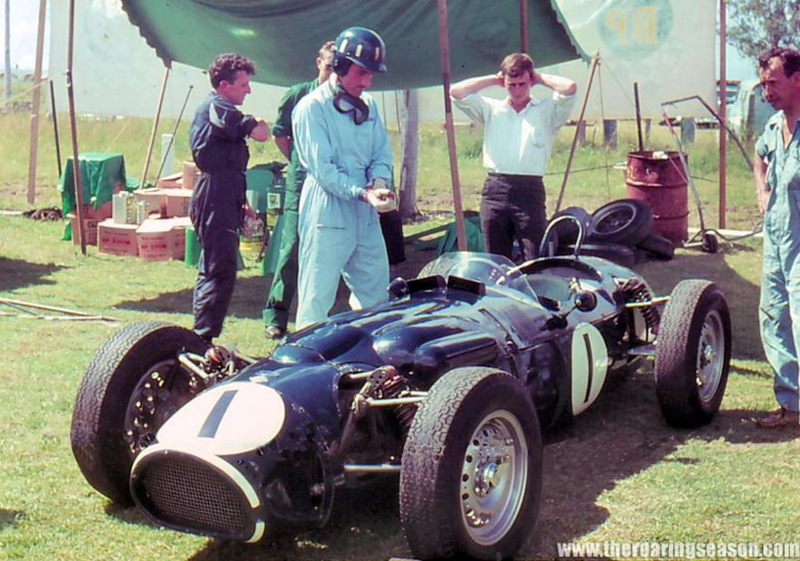 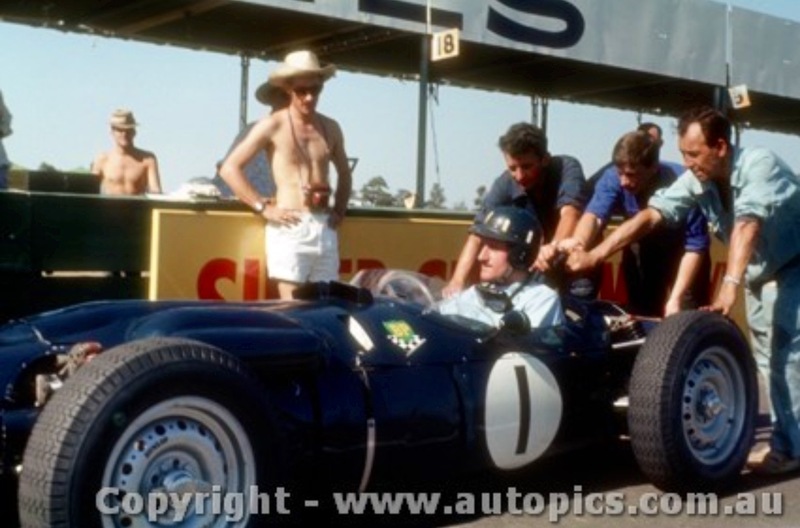 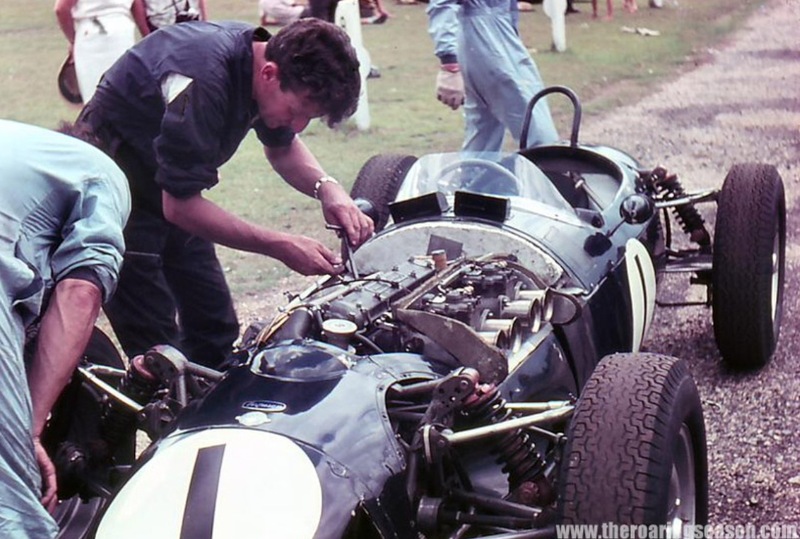 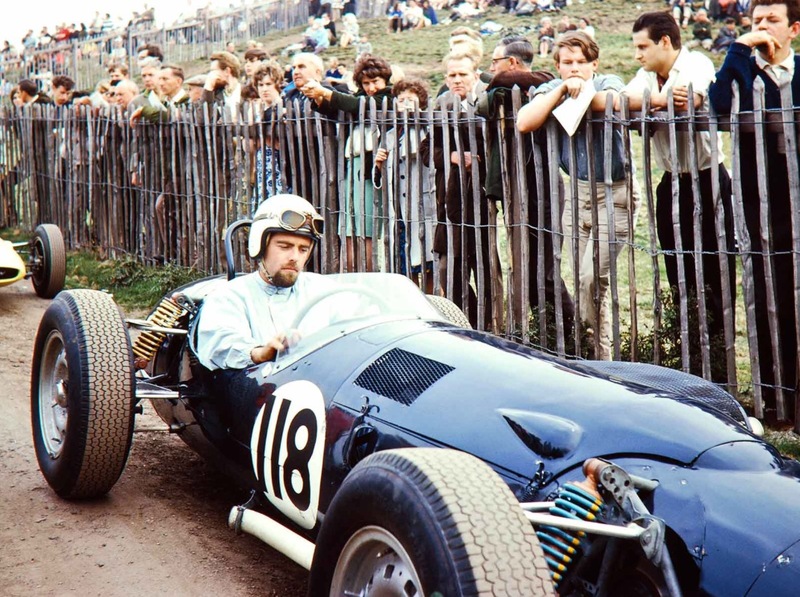 Brabham returned to Europe to successfully defend his world title, the domestic Gold Star series was won in 1960 by Mildren in his new, locally adapted Maserati 250S, 2.5 litre DOHC engined Cooper T51. 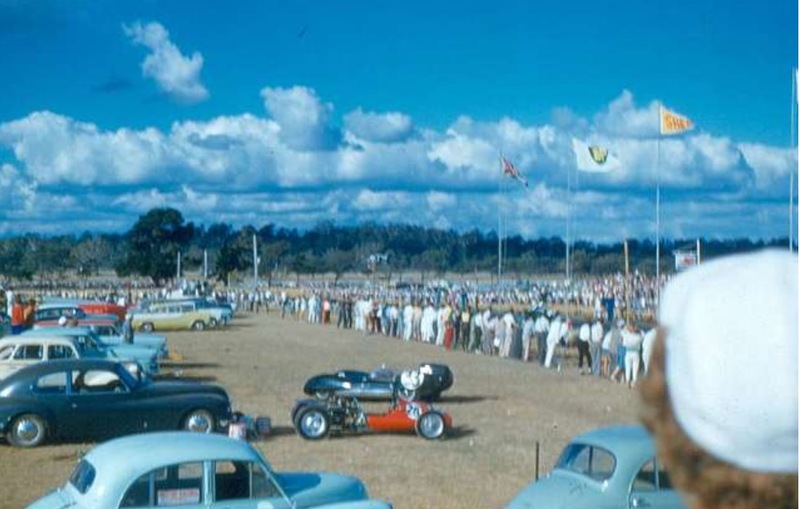 Kevin Drages’ panoramic view of part of the Longford paddock in March 1960, looking across to Mountford corner with the Pit Straight on the right. 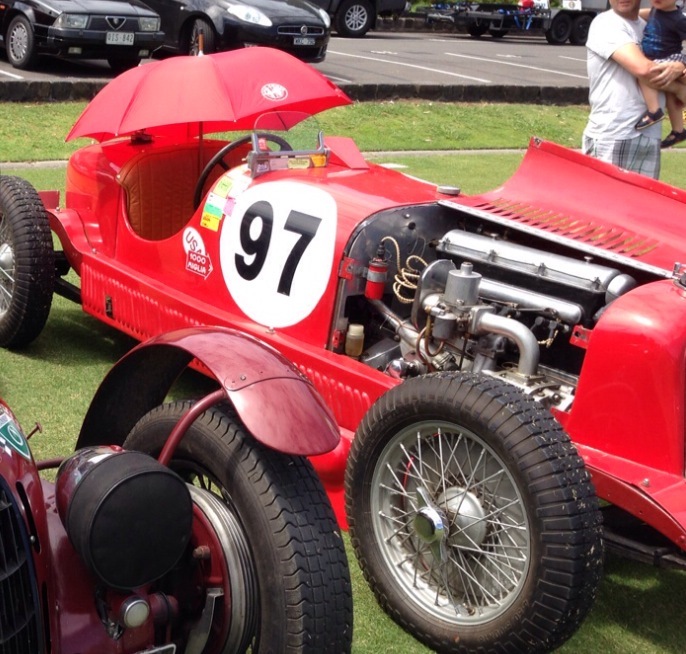 Cars are green Derek Jollys’ Lotus XV Climax and the ‘Kenley Vincent Spl’. 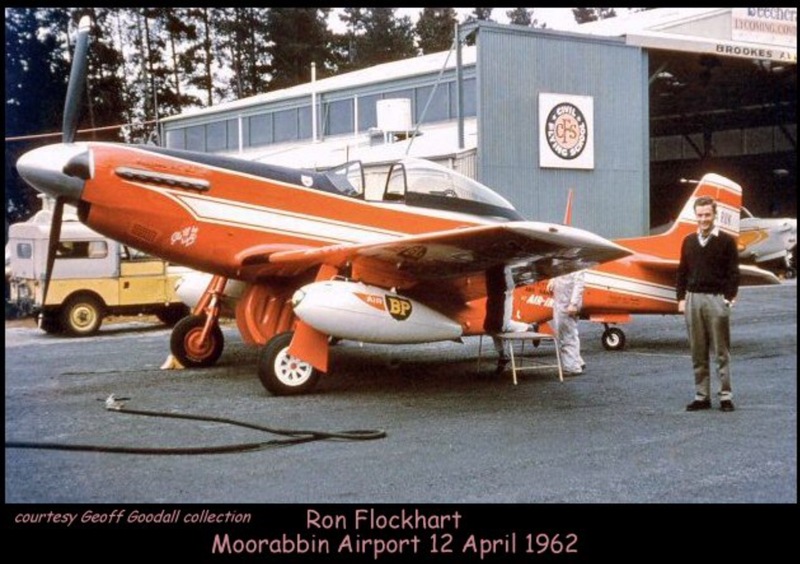 For international readers Tasmania is a wonderful place to visit. 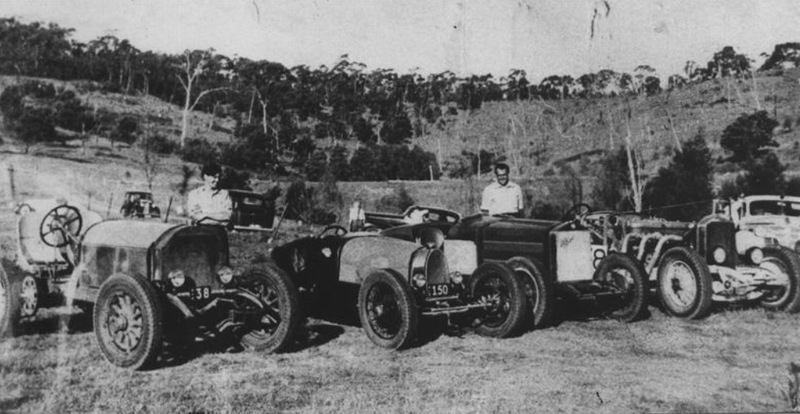 The scenery is stunning on all of its coasts, the mountains in the middle worth climbing, the ‘Overland Trail’ in the Cradle Mountain- Lake St Clair National Park worth walking. 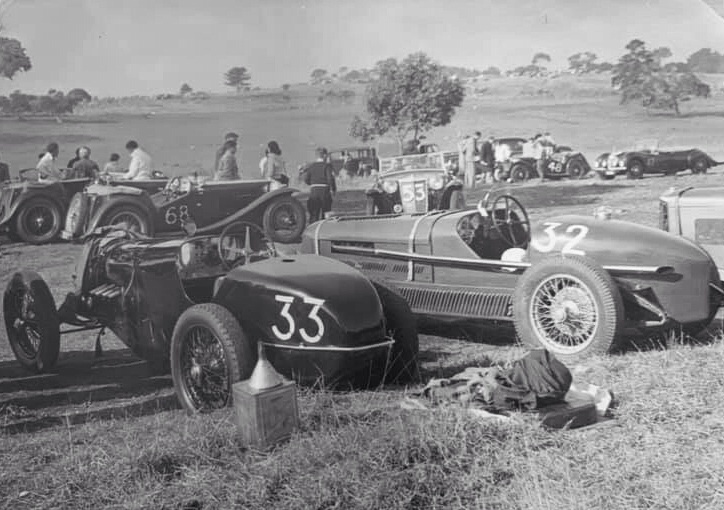 Hobart is a centre of culture and ‘Foodie Stuff’ is worth a stop for ‘Mona’ alone, a gallery of contemporary art…and you can still see a lot of the Longford circuit including the ‘Country Club Hotel’ with heaps of racing memorabilia. 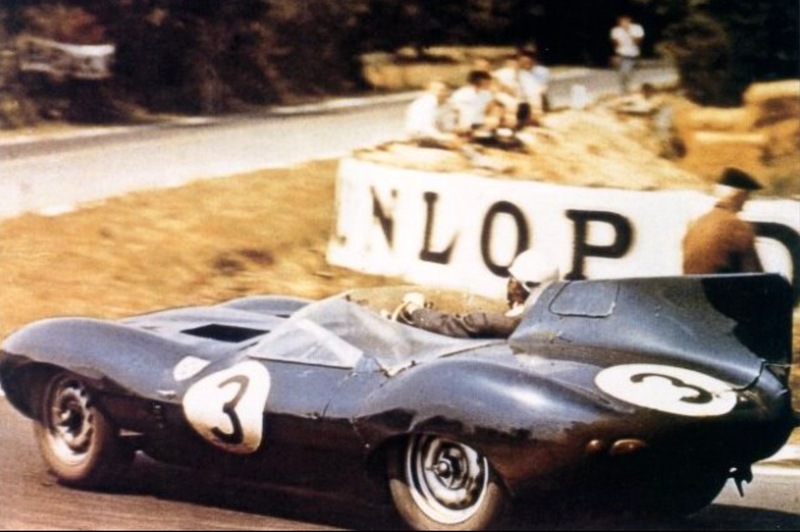 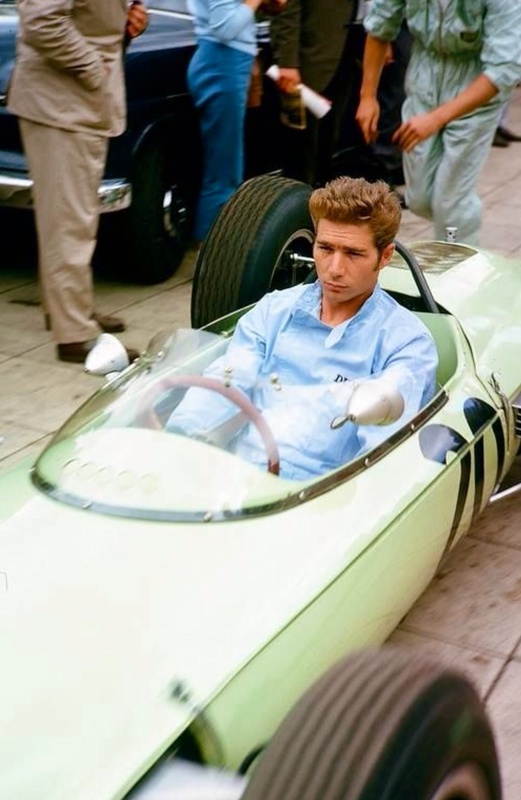 JPB commenced his racing career on bikes, winning 11 French titles and competing internationally from 1962-4 and ‘progressed’ to cars overcoming a bad crash in the 1963 Reims 12 Hour which gave him limited mobility in one arm. 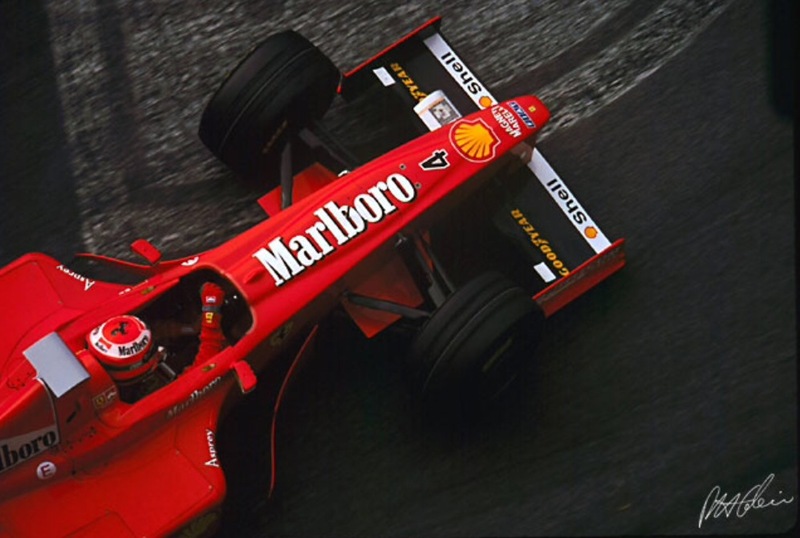 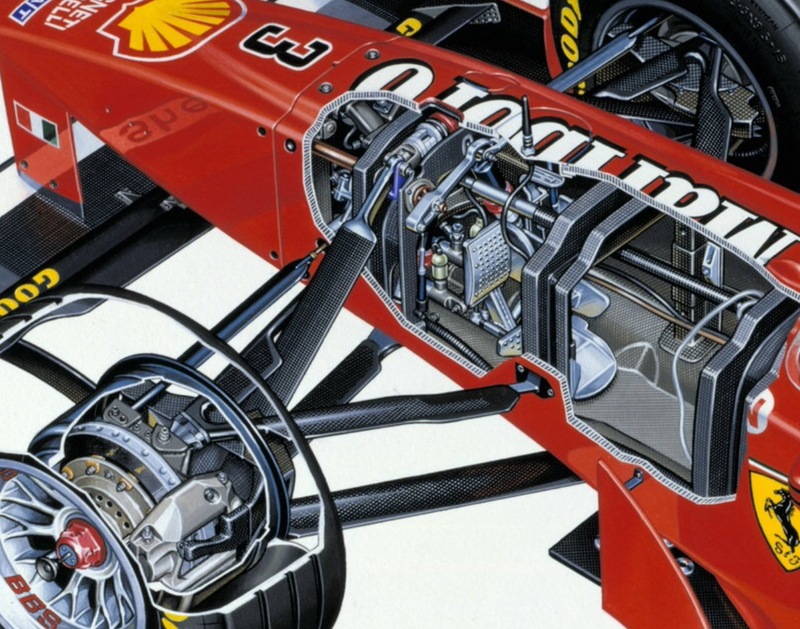 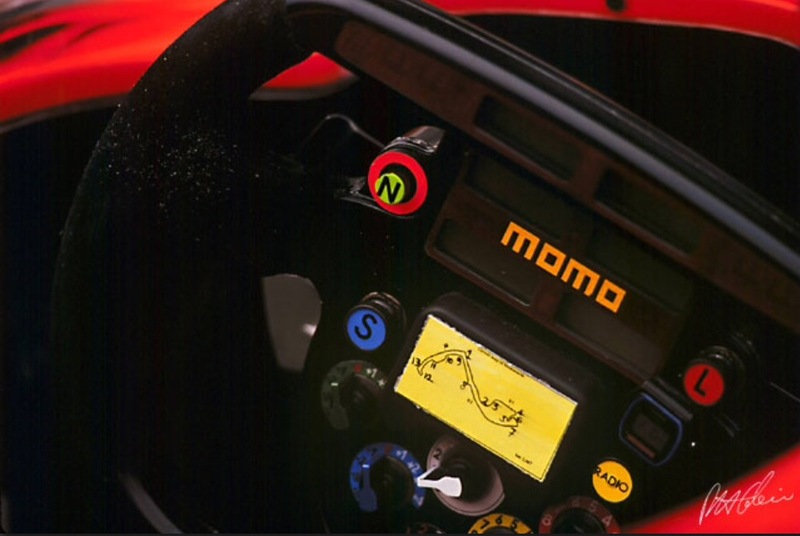 He recovered from the setback and was soon part of Matras’ racing project growing and developing with the team as it progressed from F3 to F1 in addition to the aerospace companies beloved endurance program. 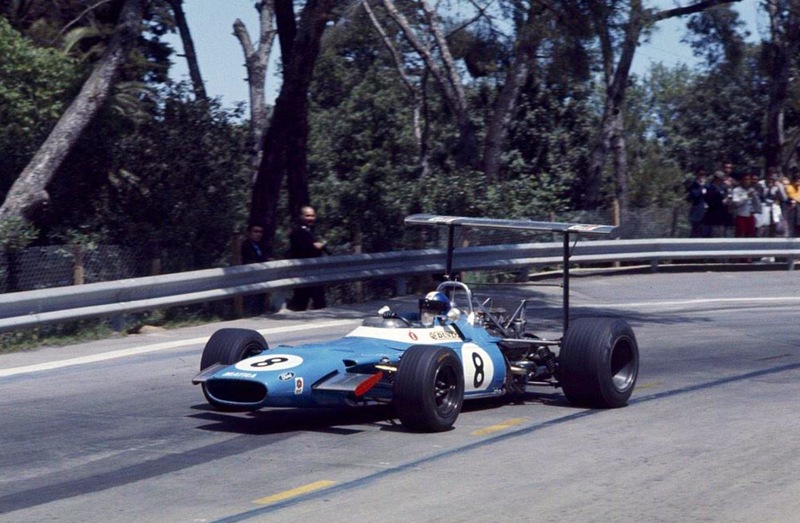 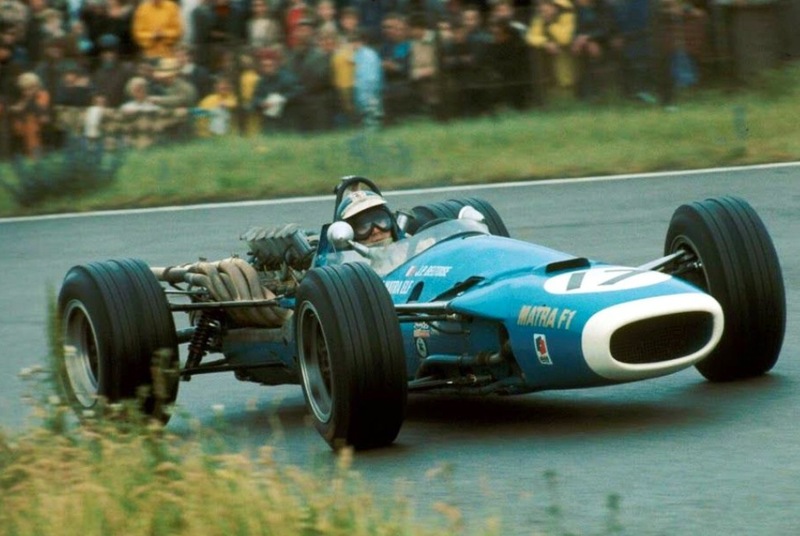 He was the French F3 Champion and Monaco F3 race winner in 1965 and 1966 respectively in a Matra MS5 Ford, also winning the European F2 Championship in 1968 in a Matra MS7 Ford FVA. 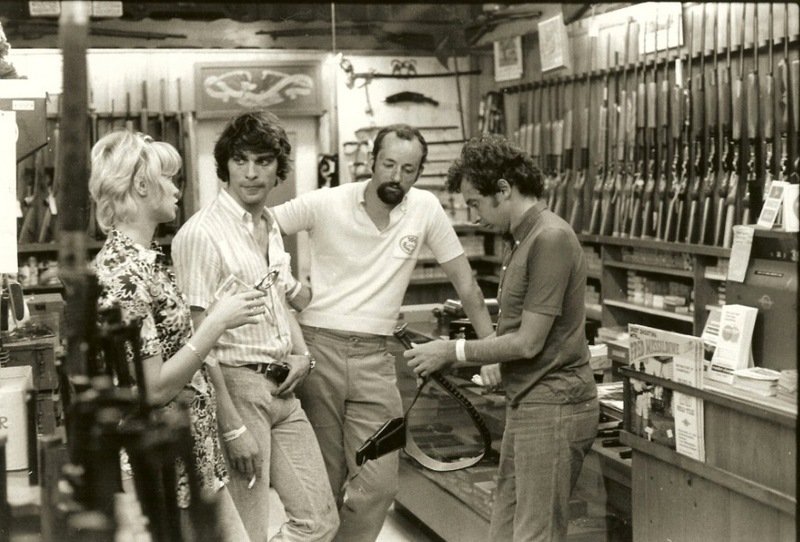 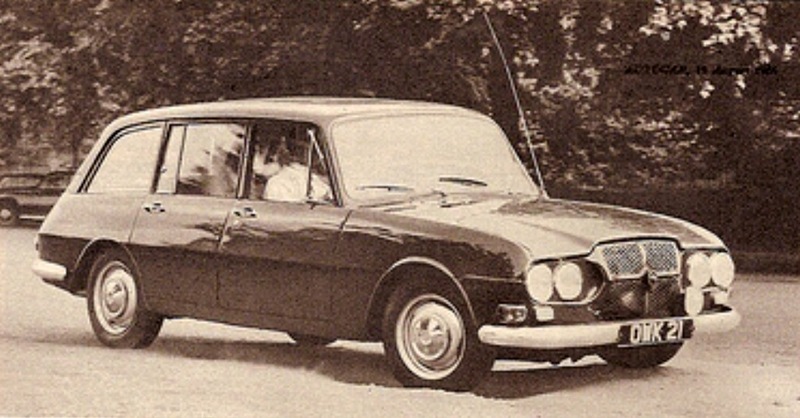 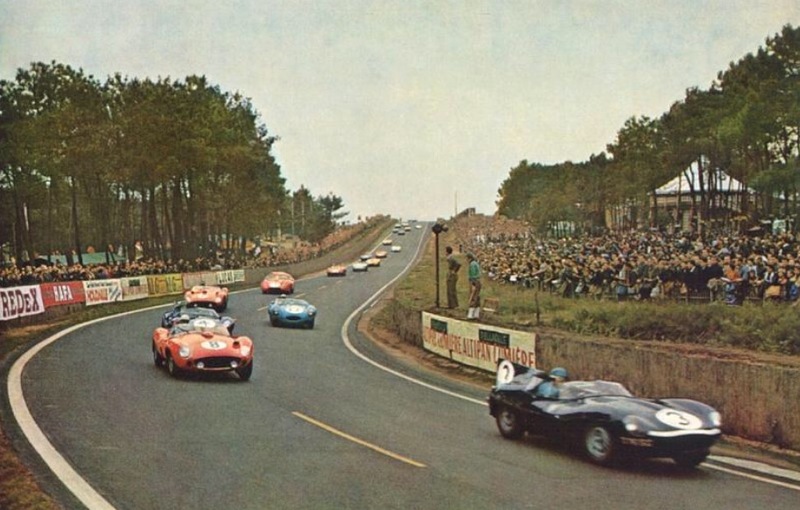 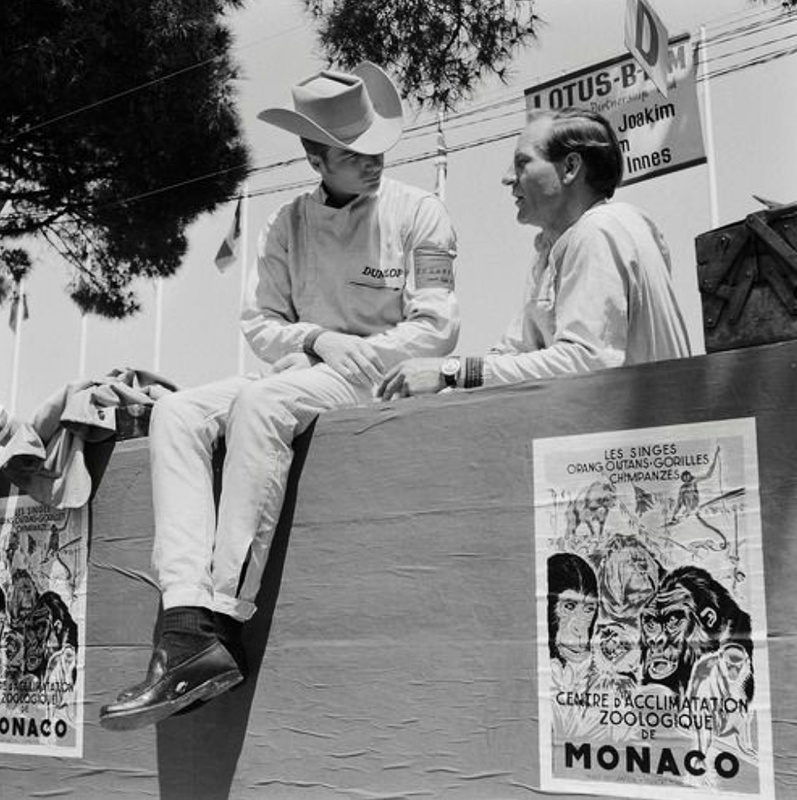 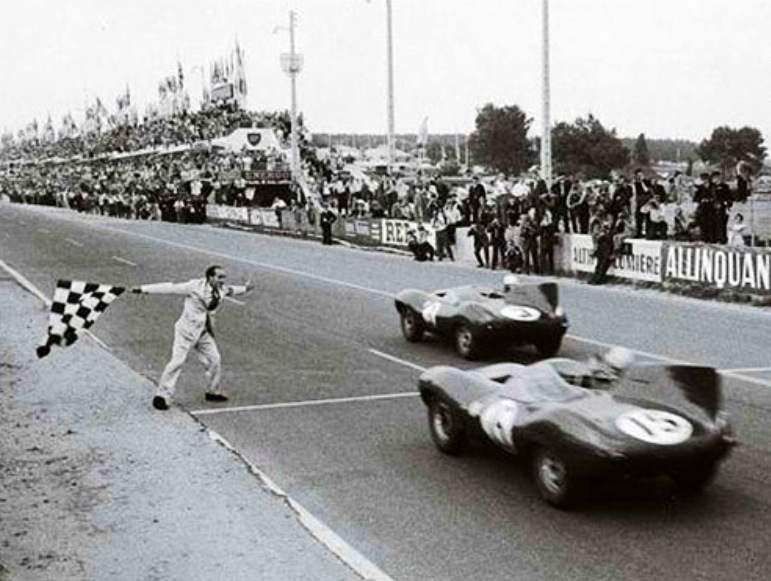 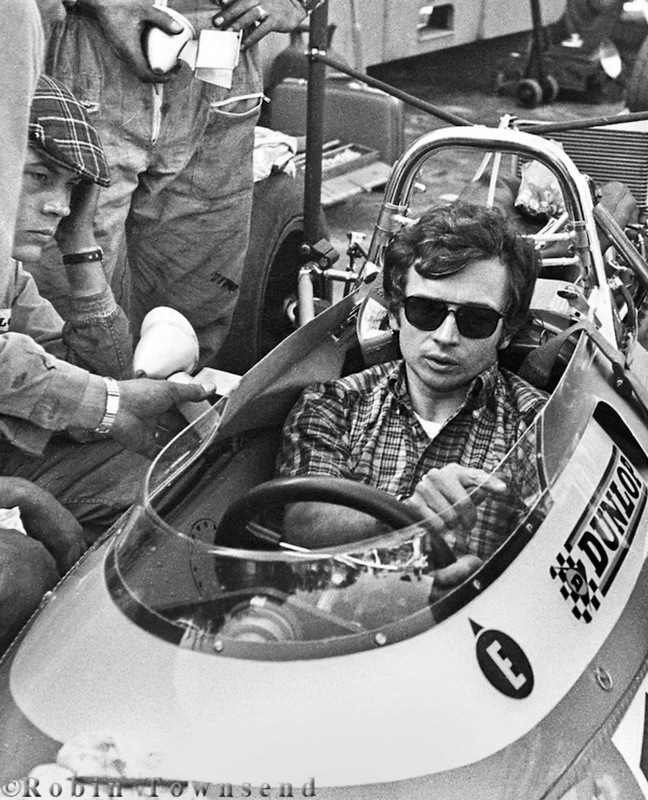 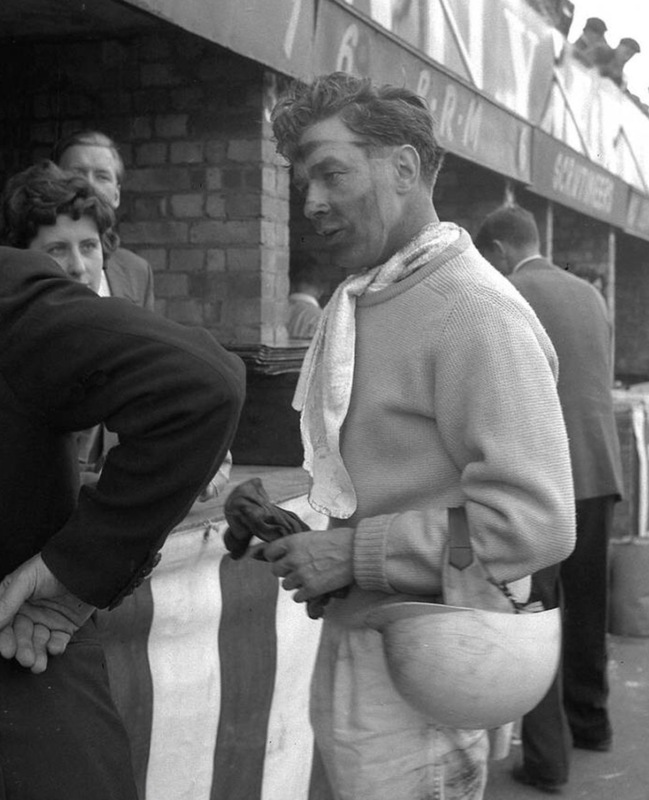 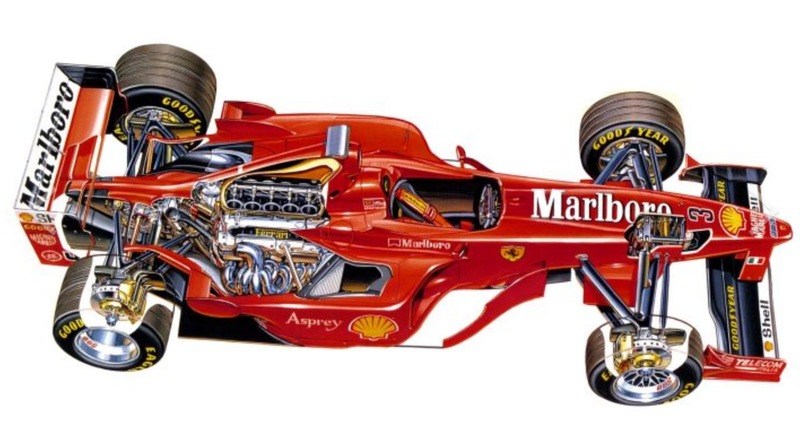 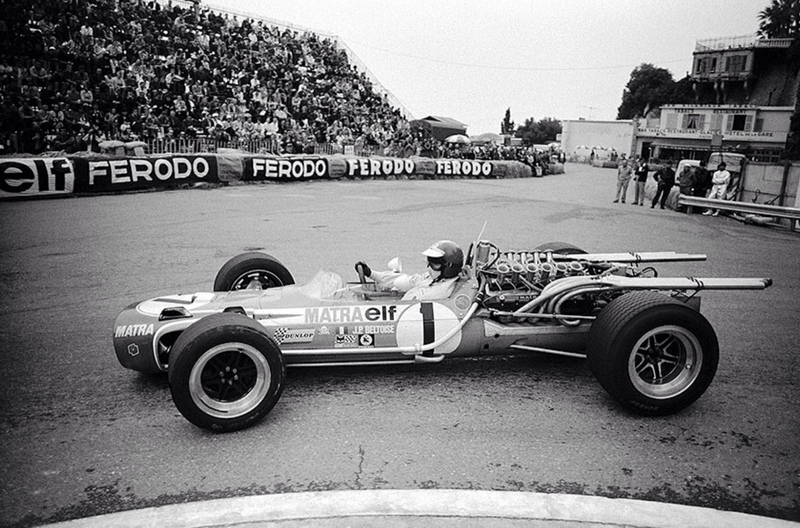 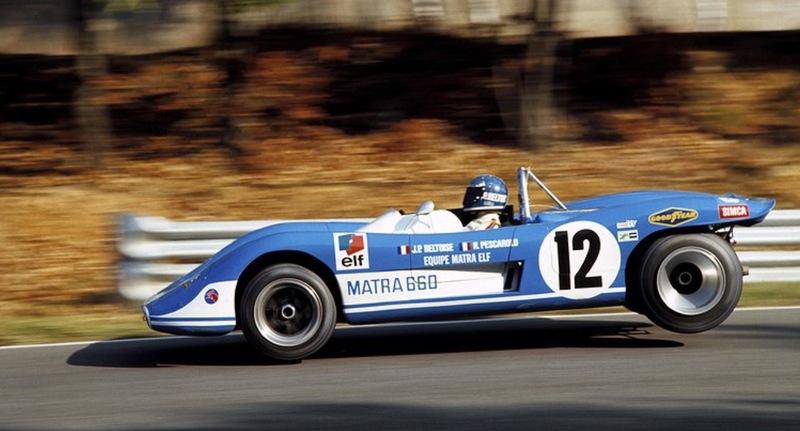 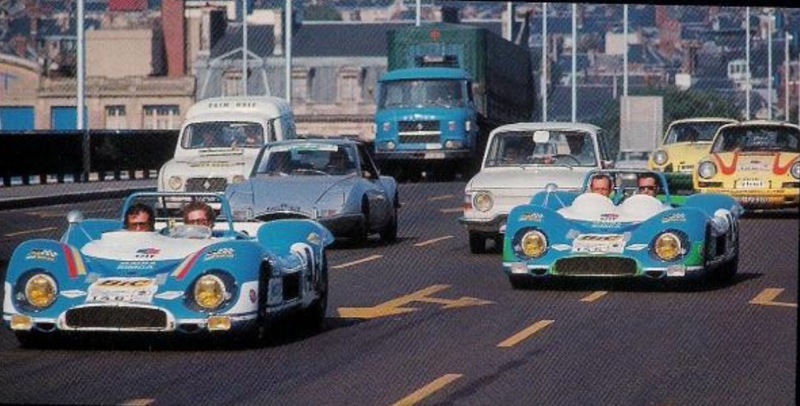 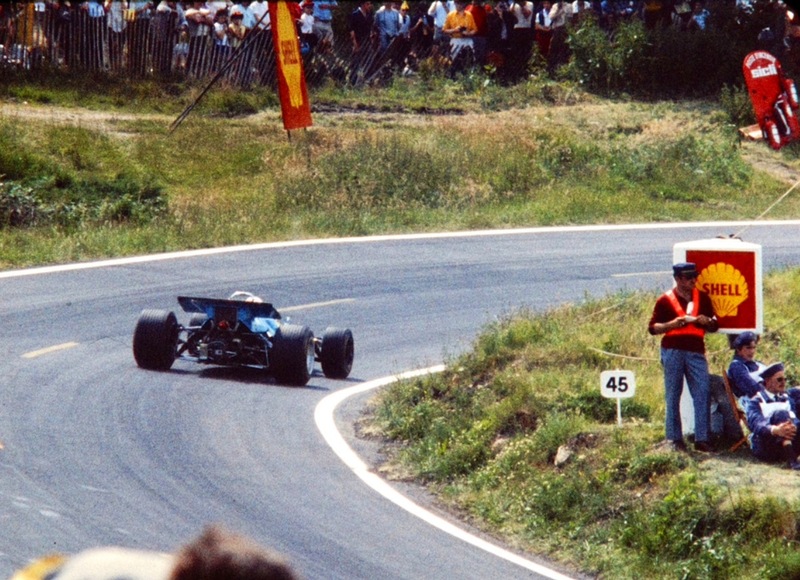 French drivers came to the fore with the support of the national fuel company Elf, Matra and others in the 60’s. 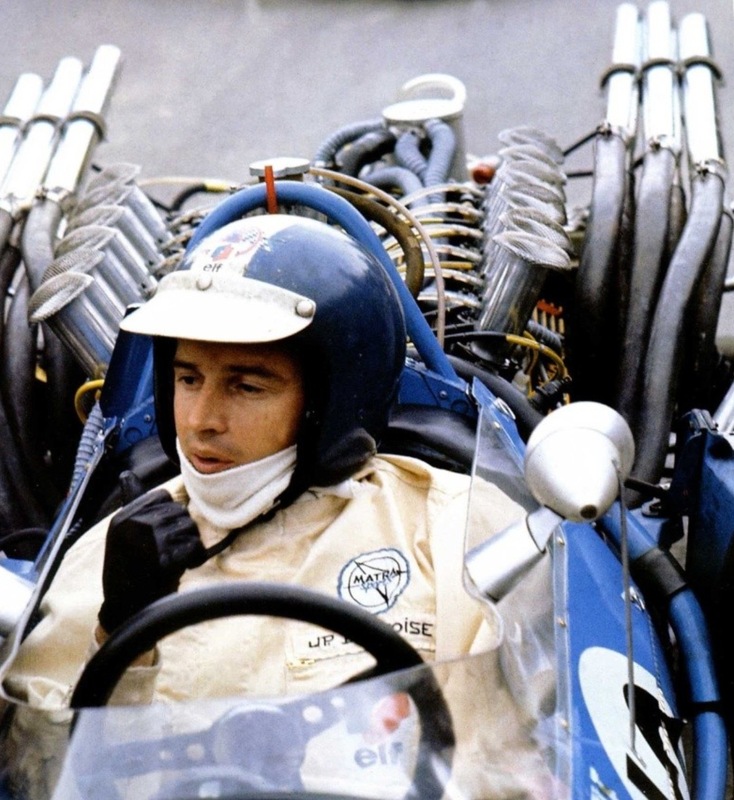 When I think of JPB his compatriots of that era and the influence they had on racing also spring to mind; Henri Pescarolo, Johnny Servoz-Gavin, JPB’s brother in law Francois Cevert, Jean-Pierre Jaussaud, Gerard Larrousse, Bob Wollek, Jean-Pierre Jarier, Patrick Depailler and a little later the Jabouille, Tambay, Arnoux, Prost generation. 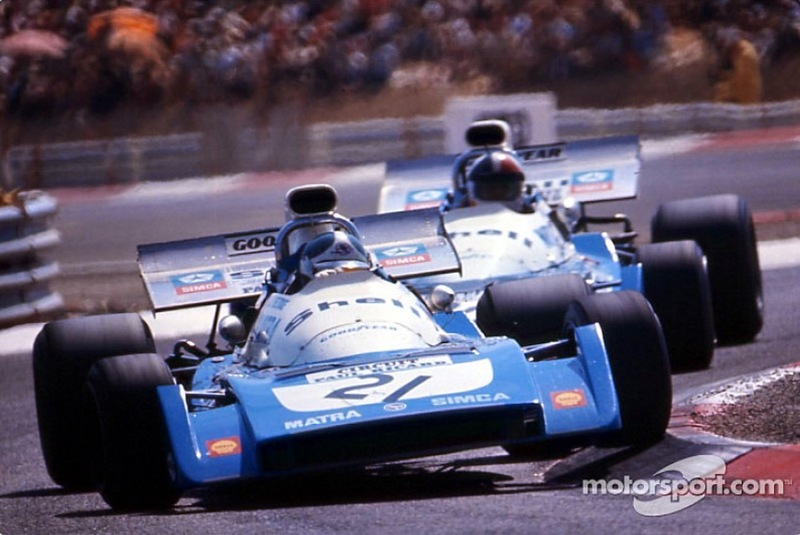 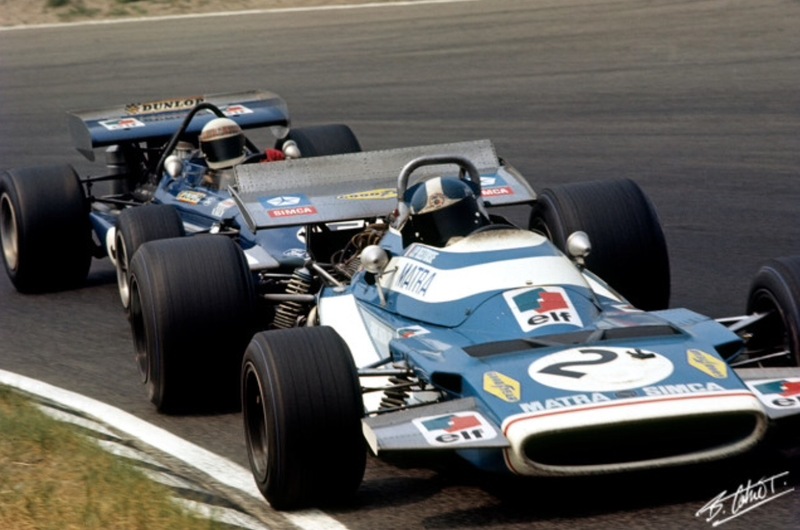 But it was Beltoise and Pescarolo who lead the way for the others. 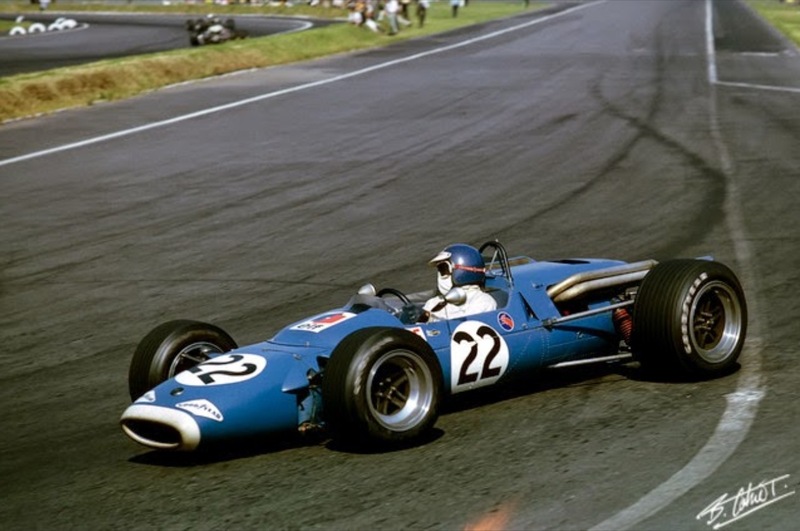 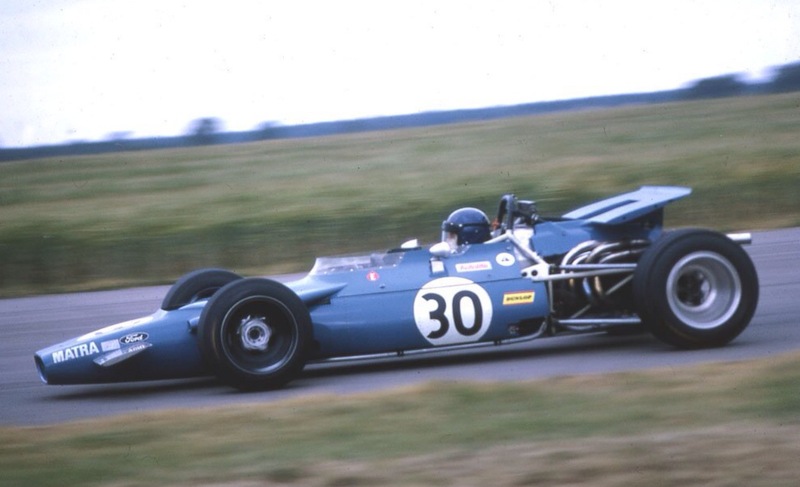 Matra withdrew their own team from F1 in 1969 to further develop their V12, Matra International, was the name given to Ken Tyrrells’ team who won the world championship in Ford Cosworth powered MS80’s in 1969. 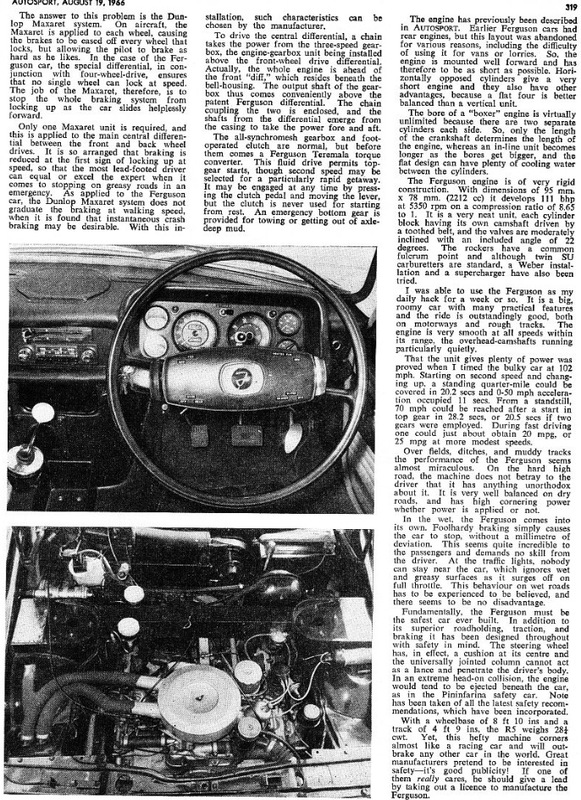 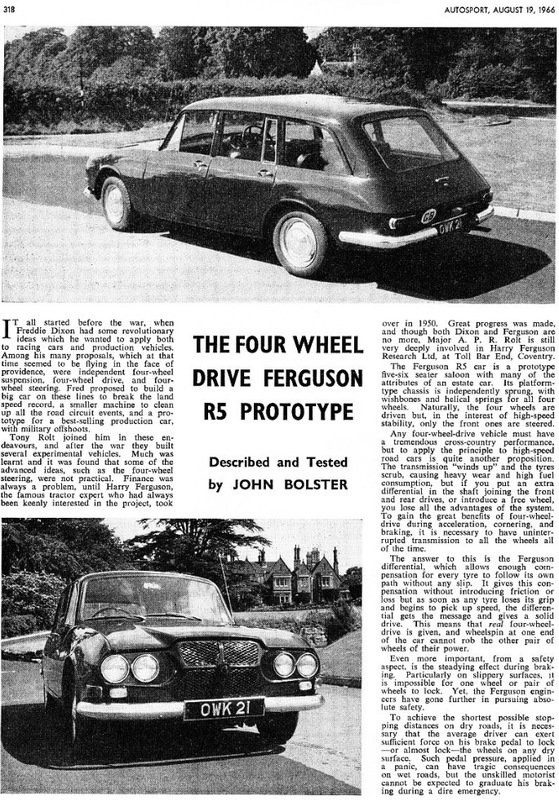 The MS120 was covered in an earlier article. 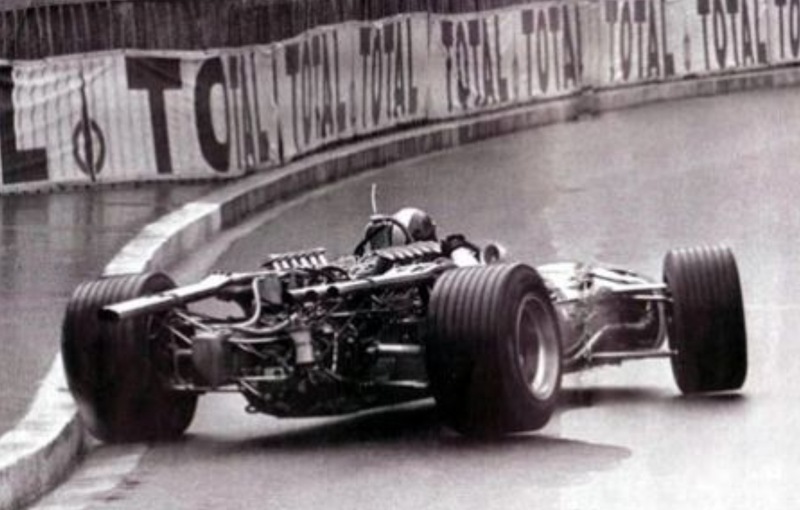 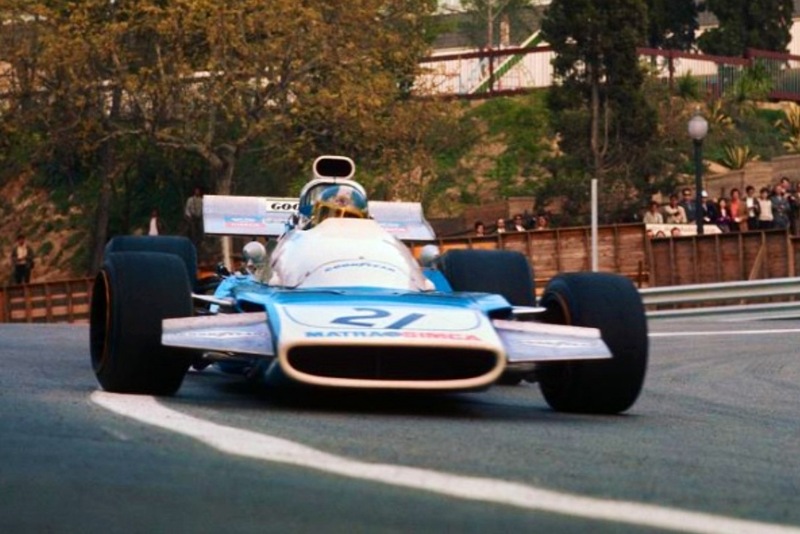 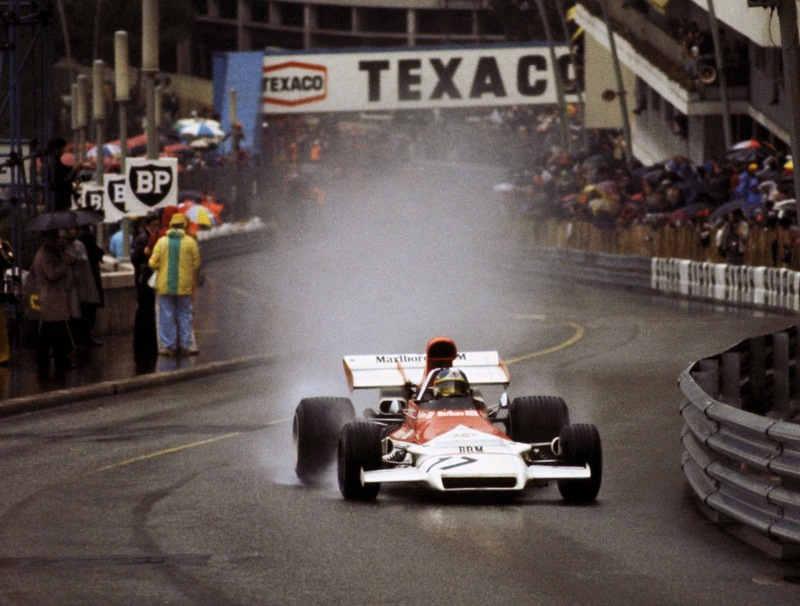 Whilst many enthusiasts rightly think of him as a Matra driver, it was at the wheel of a BRM P160 that Beltoise won the 1972 Monaco GP driving the V12 engined car with a deftness of touch in streaming wet conditions and winning the race from ‘rain master’ Jacky Ickx’ Ferrari 312B. 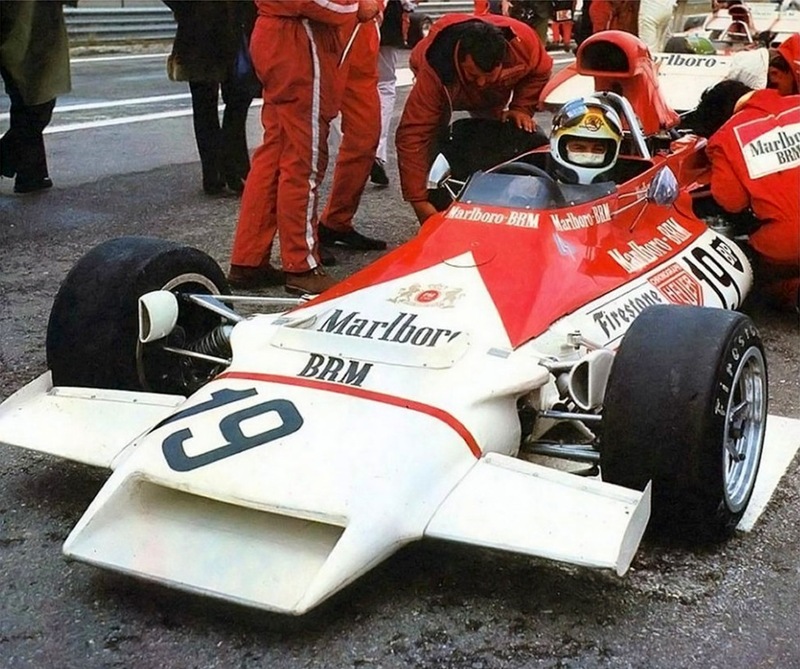 BRM’s best days were behind them but JPB soldiered on with the British team retiring from GP racing at the end of 1974 to a successful career in touring cars, winning the French Touring Car Championship in 1976 and 1977. 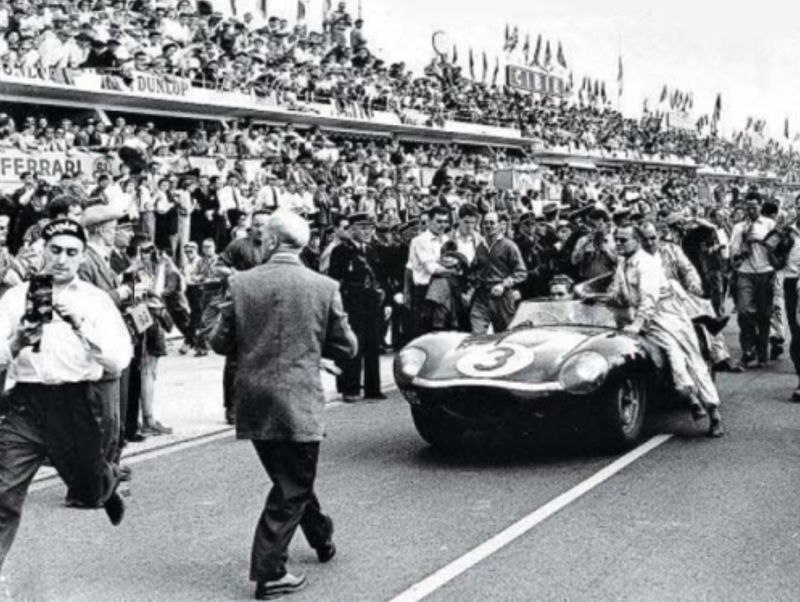 JPB was a mainstay of Matras’ endurance program winning and placing well in many events but not getting the elusive Le Mans win he cherished. 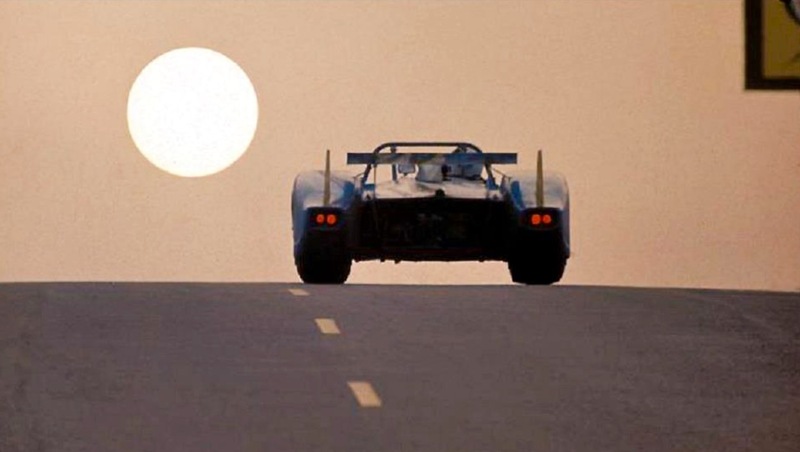 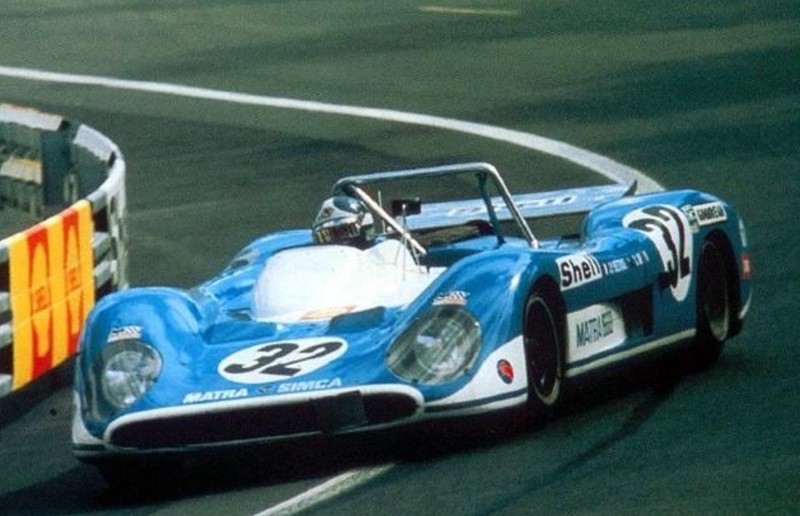 His most successful endurance season was in 1974 winning four events in the Matra Simca MS670C together with Jean-Pierre Jarier; Nurburgring 750Km, Watkins Glen 6 Hour, Paul Ricard 750Km and Brands Hatch 1000Km playing a key role in Matras’ World Championship of Makes victory in 1973 and 1974.